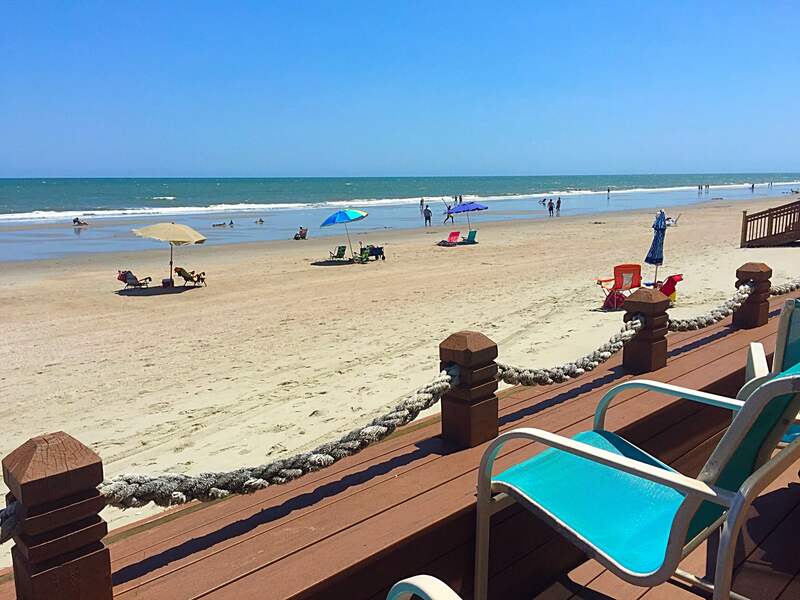 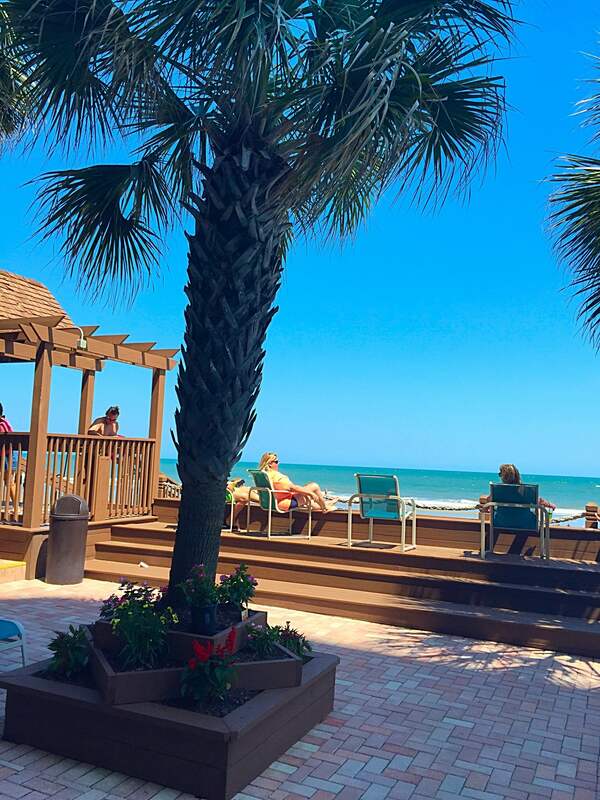 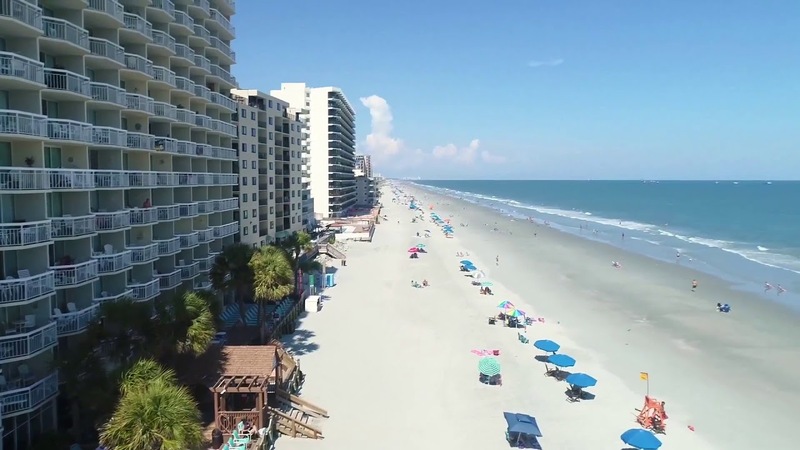 See Why Millions Are Vacationing At Myrtle Beach! 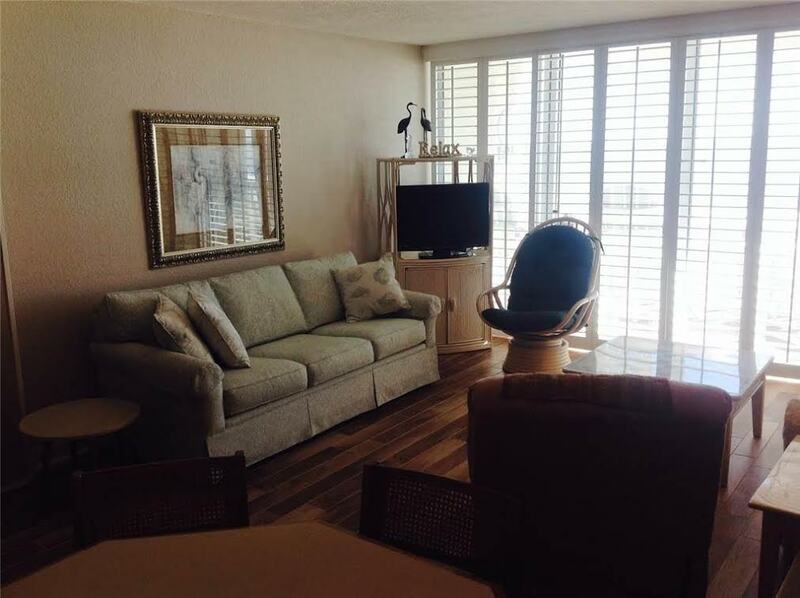 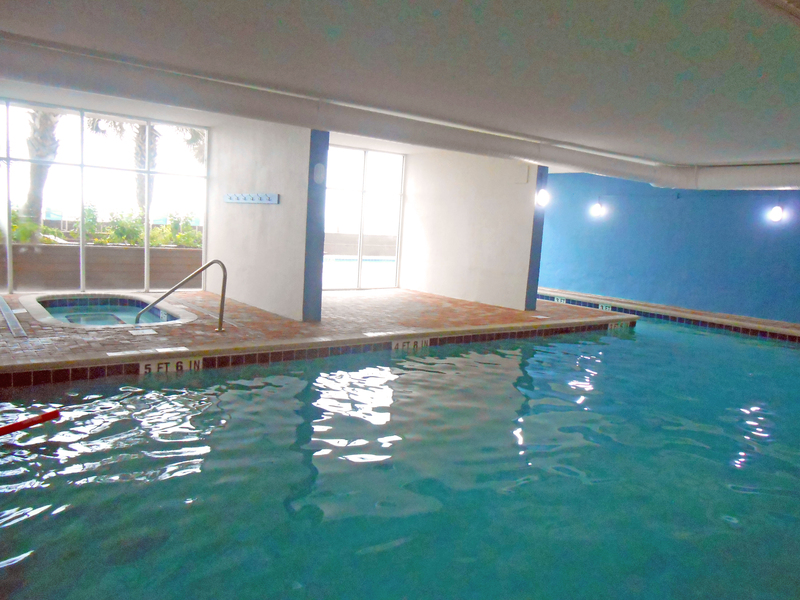 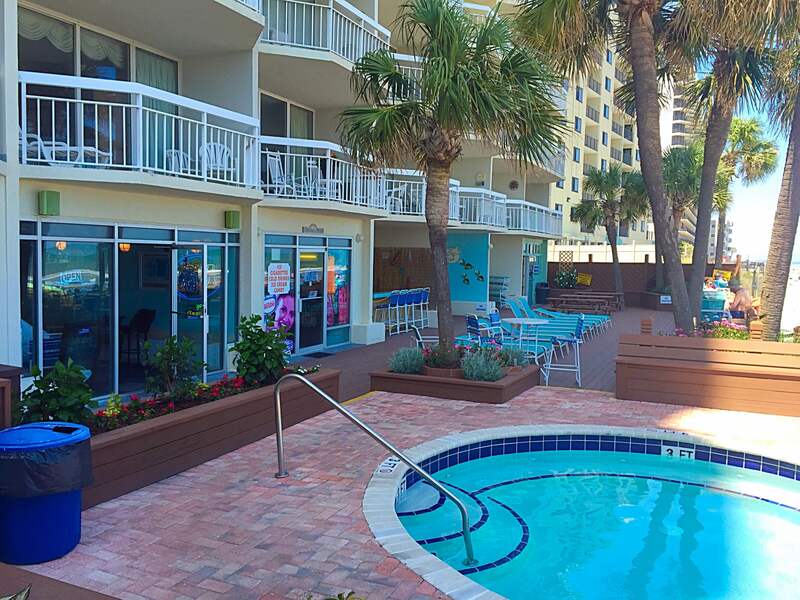 Book Your Myrtle Beach Spring Break Suite Now! 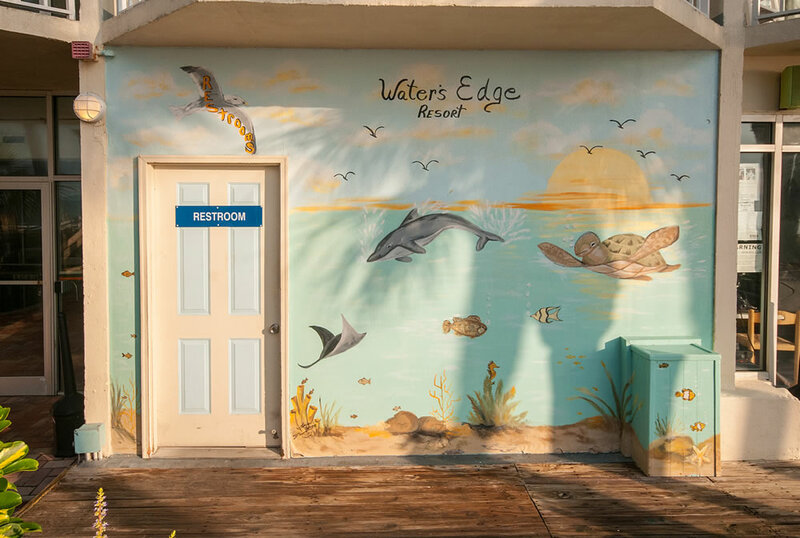 Water’s Edge Resort invites you to come and experience a vacation like no other. 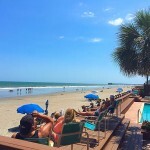 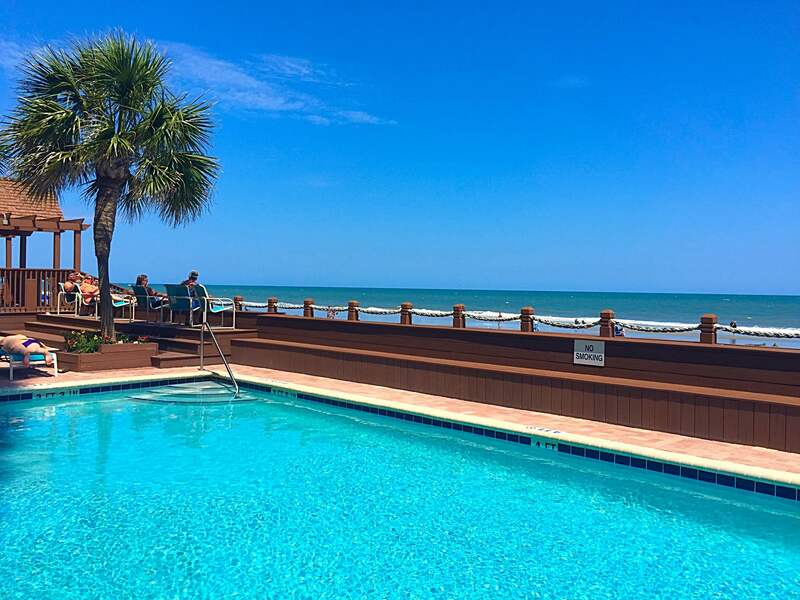 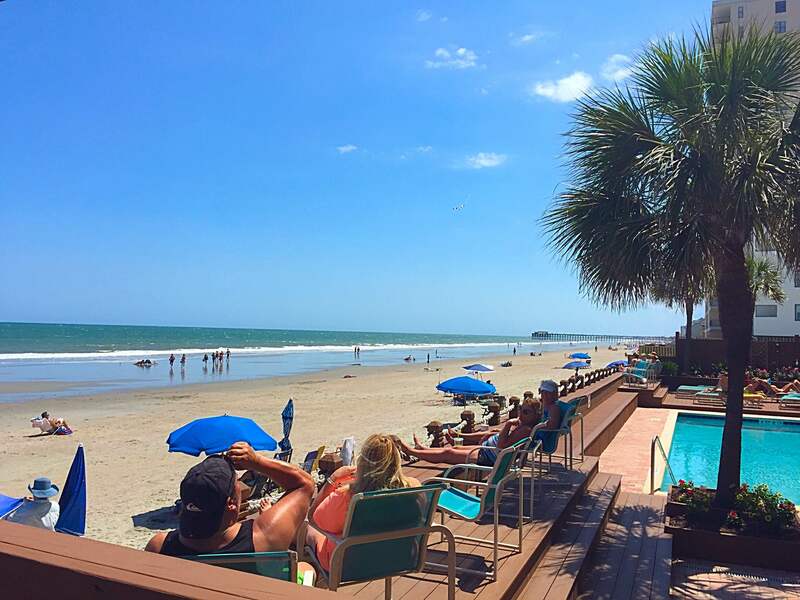 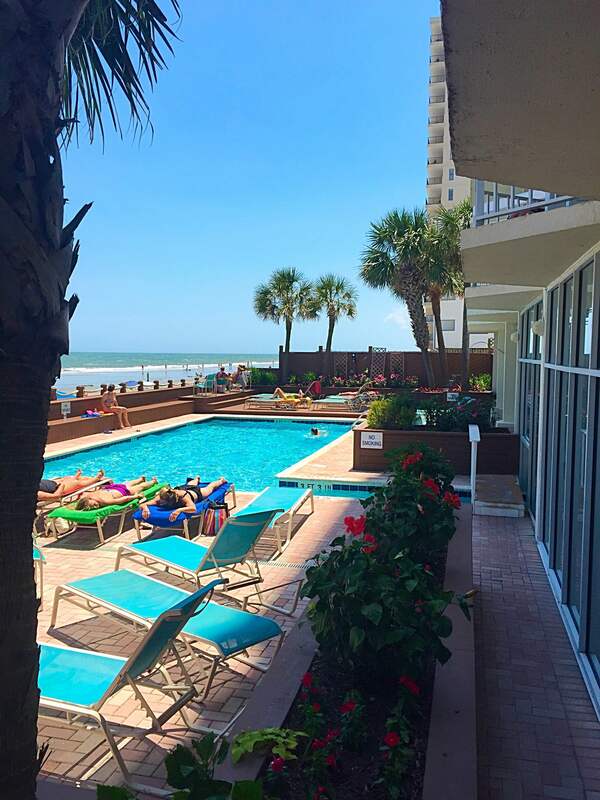 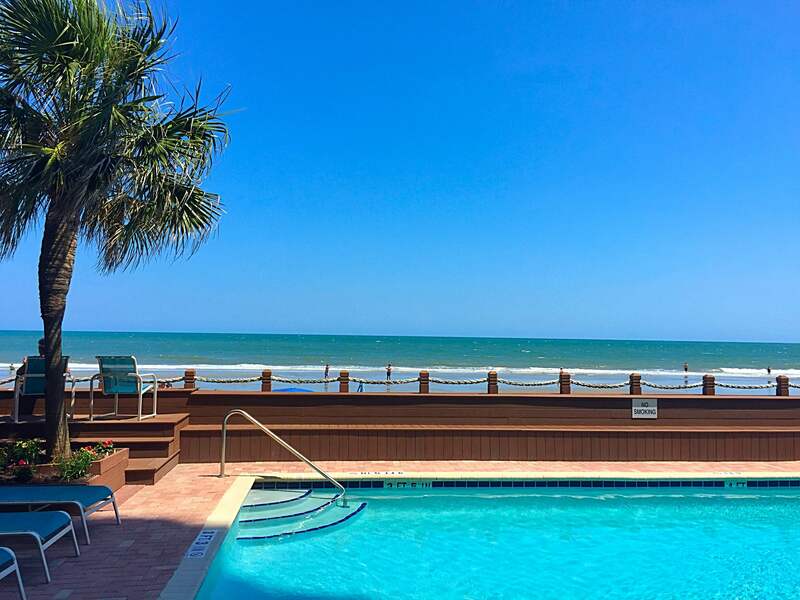 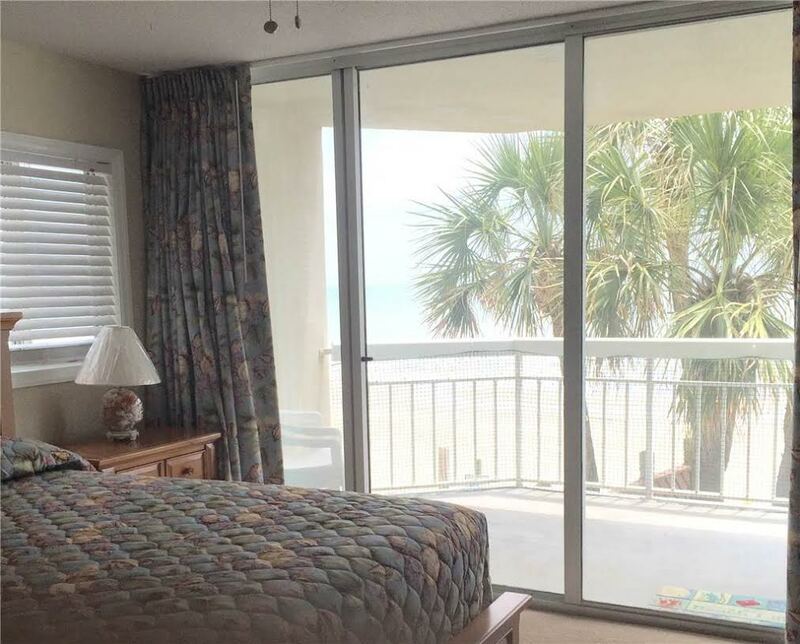 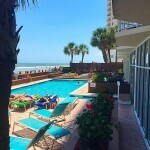 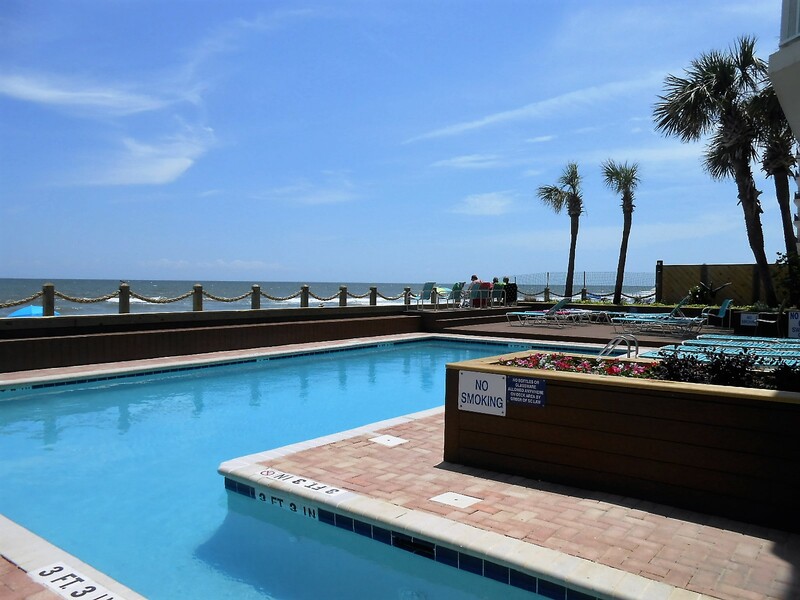 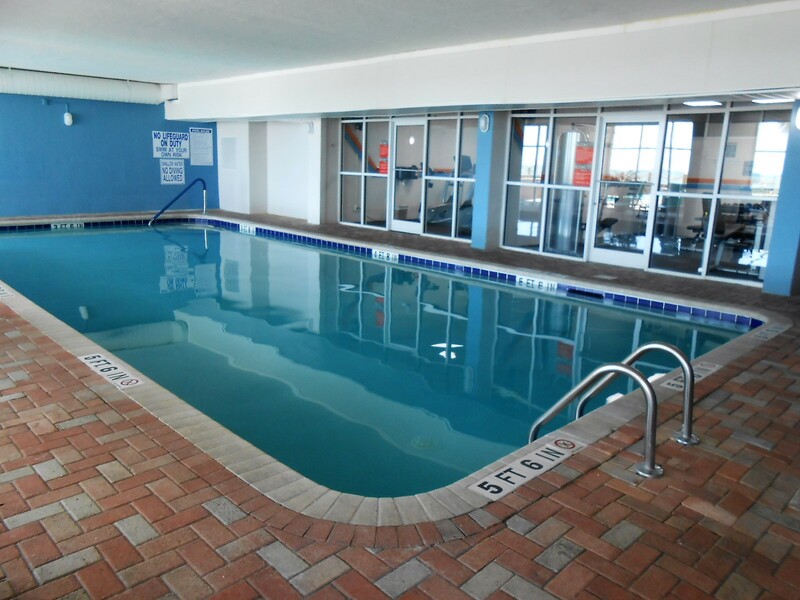 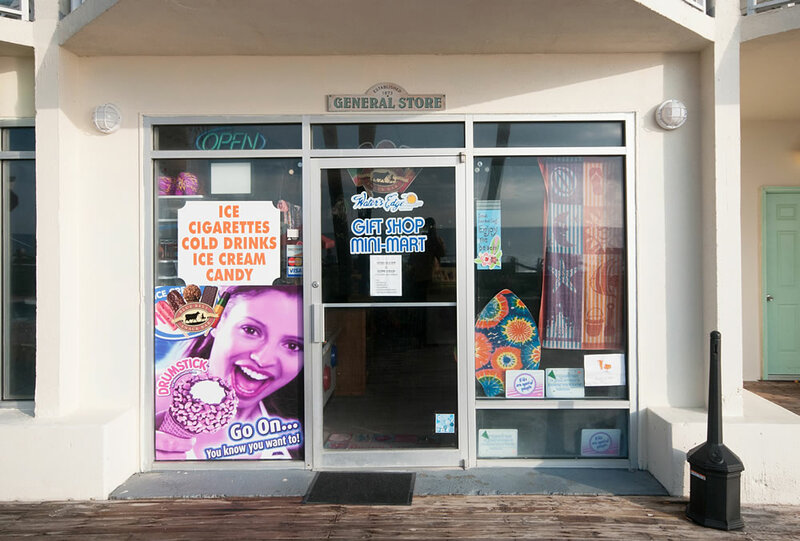 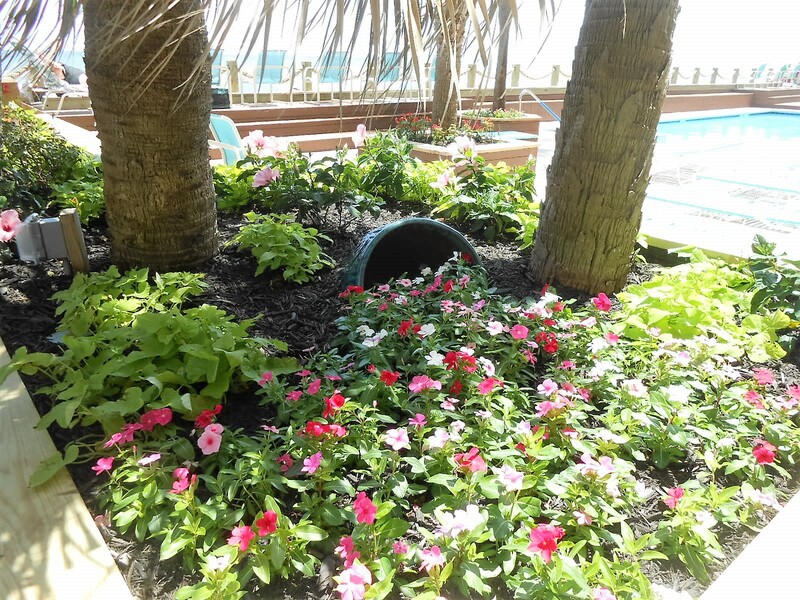 Garden City hotels on the south end of Myrtle Beach are known as the quintessential choice for family beach vacations, and Water’s Edge Resort exemplifies this in every way. 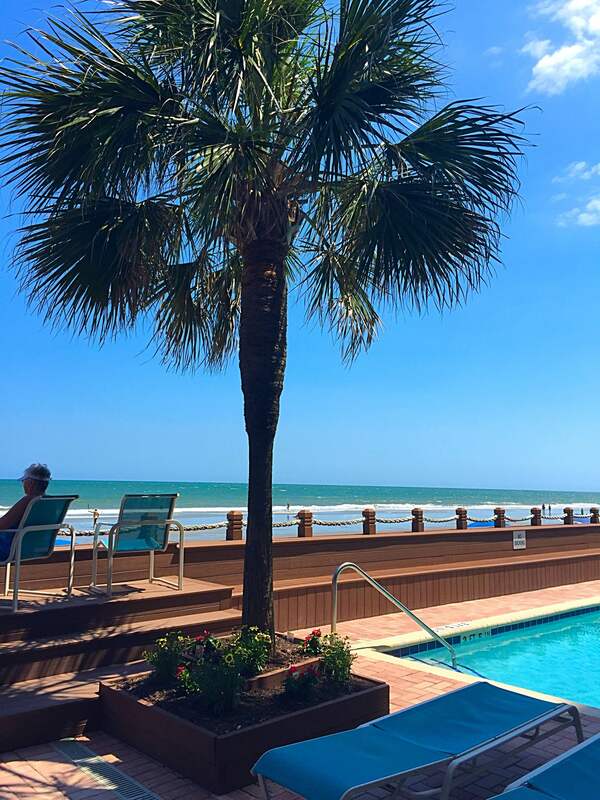 Why try the rest when you can have the best? 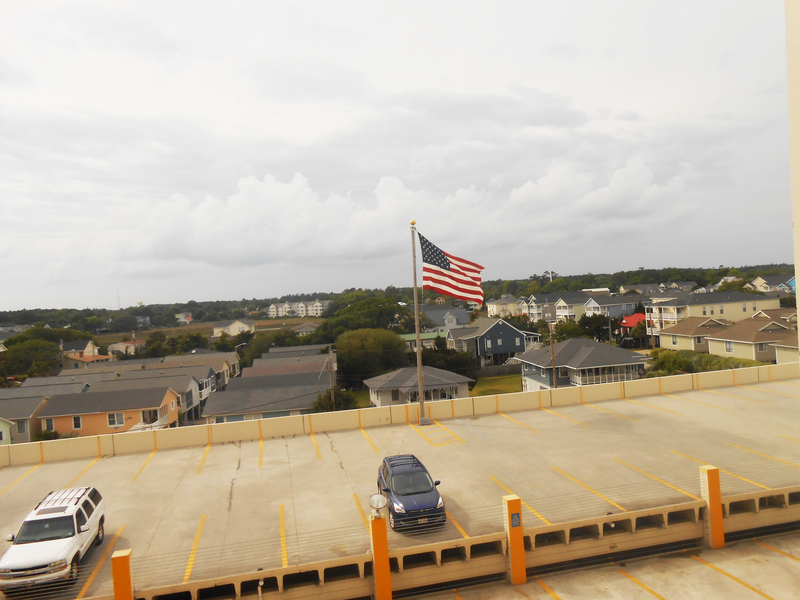 We live up to our name. 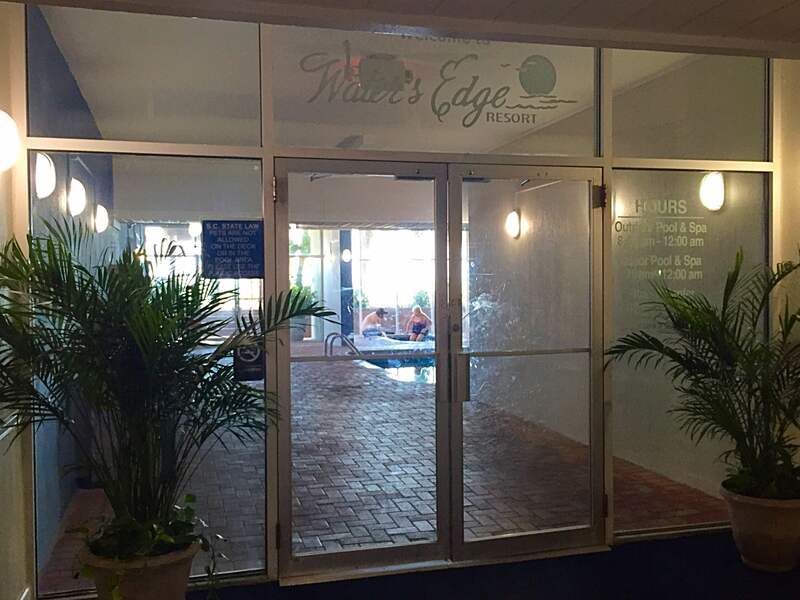 If Water’s Edge Resort were any closer to the ocean it would be in the water. 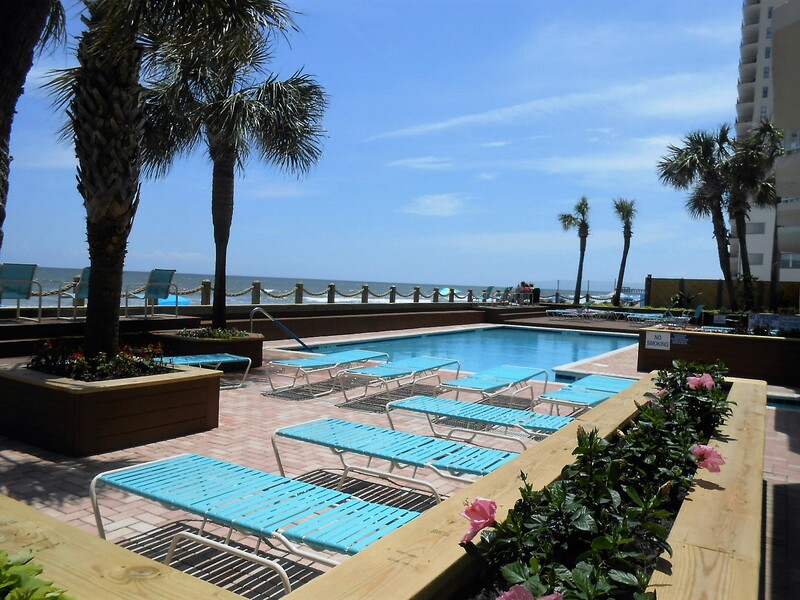 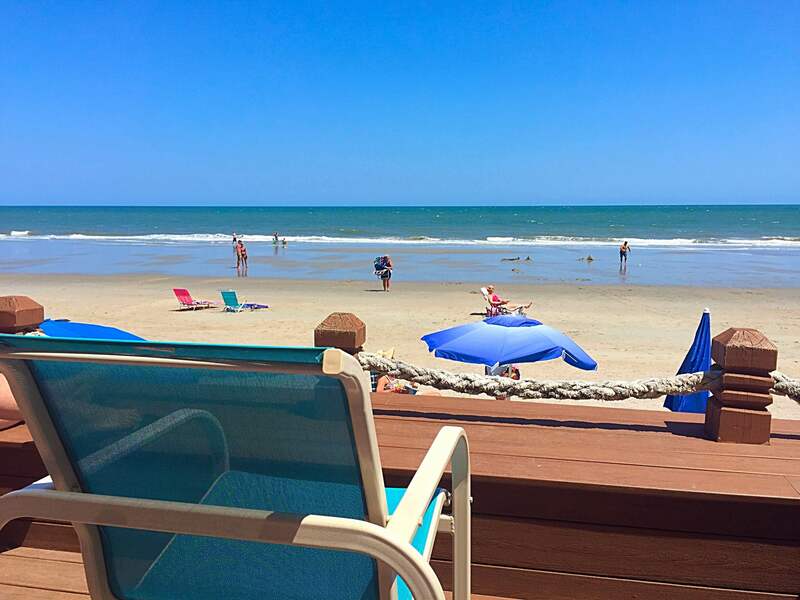 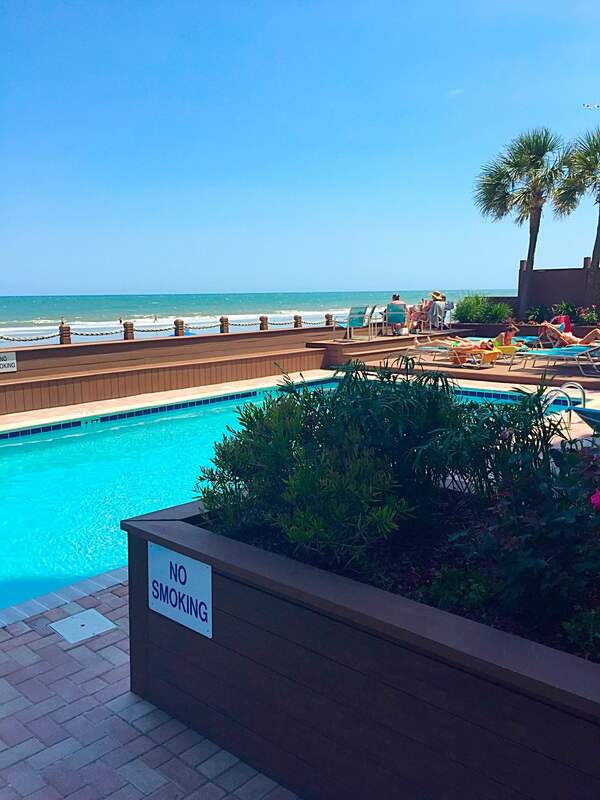 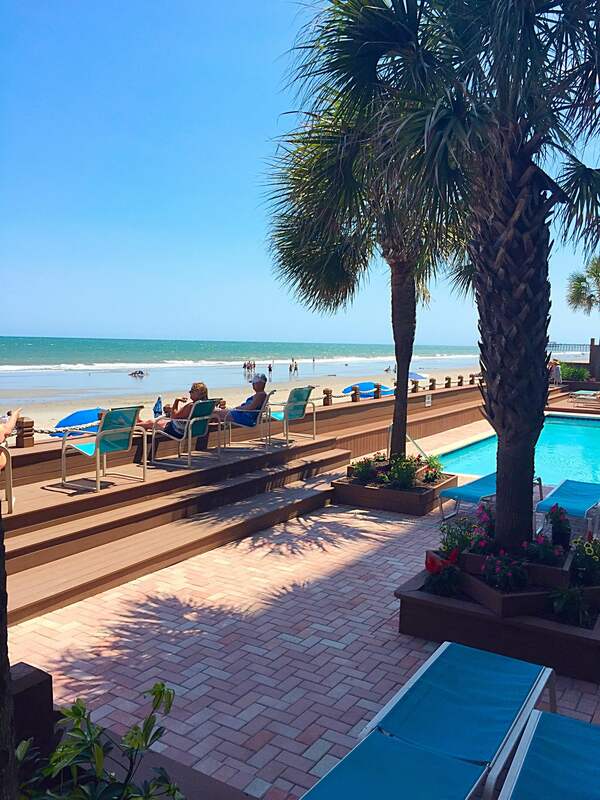 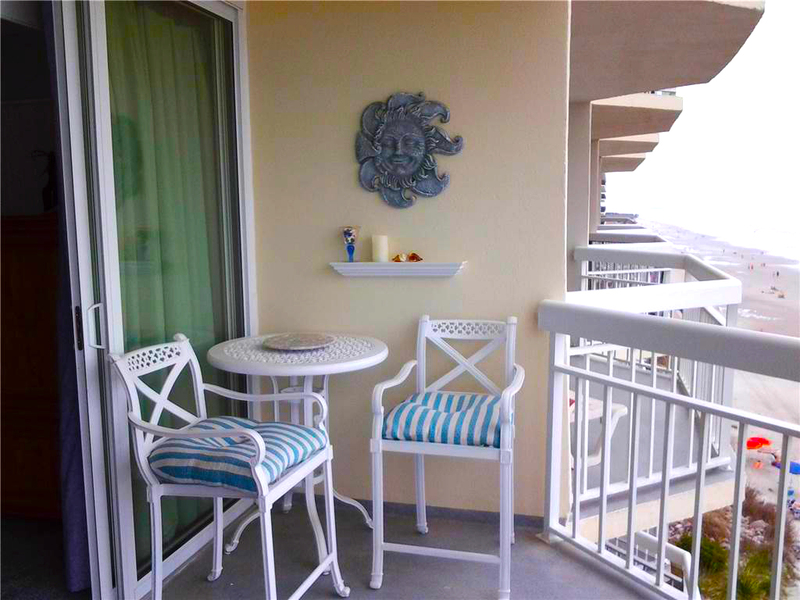 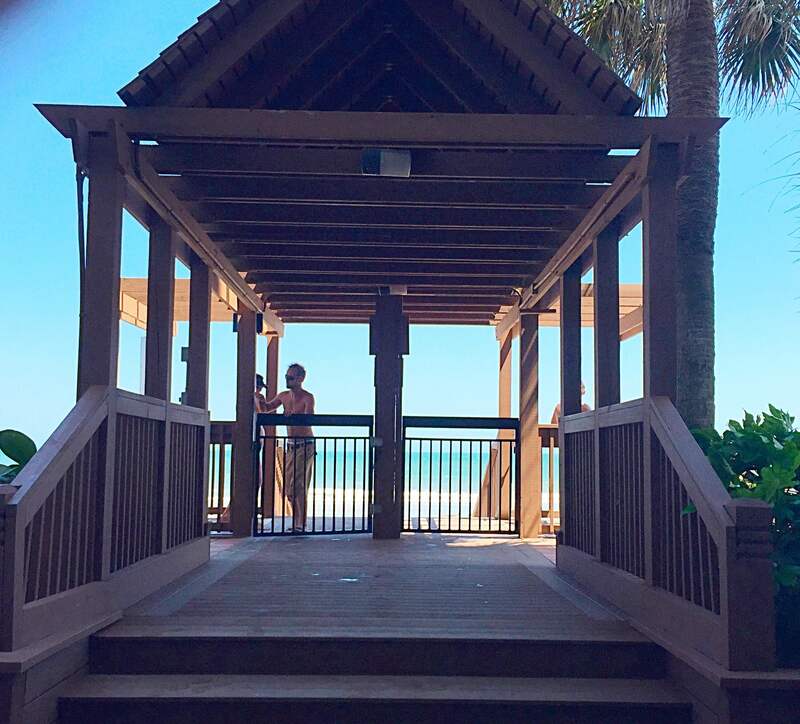 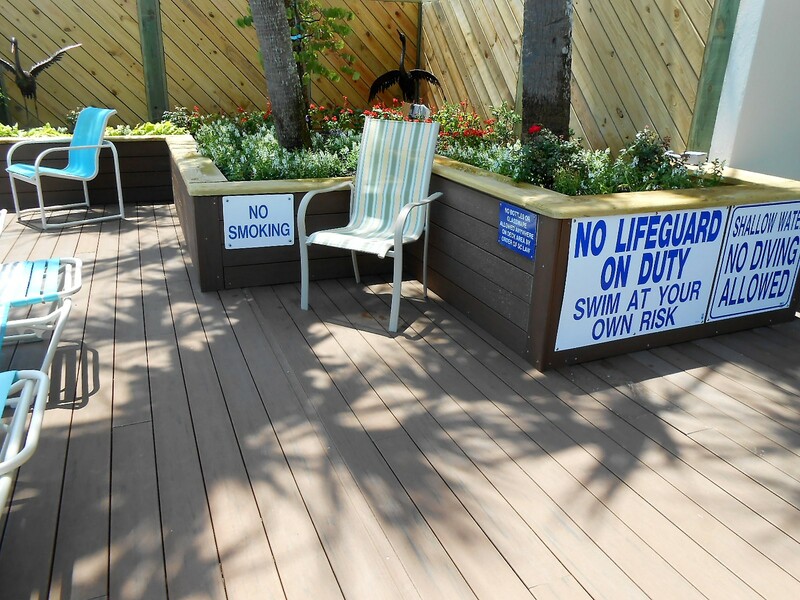 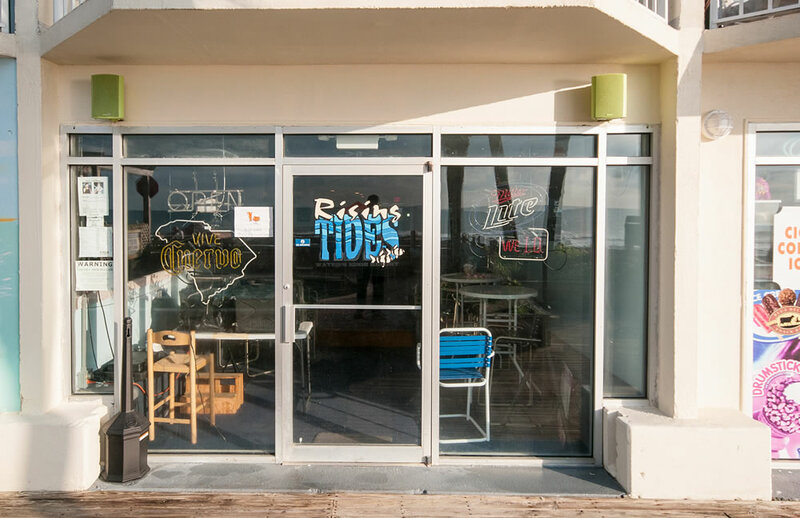 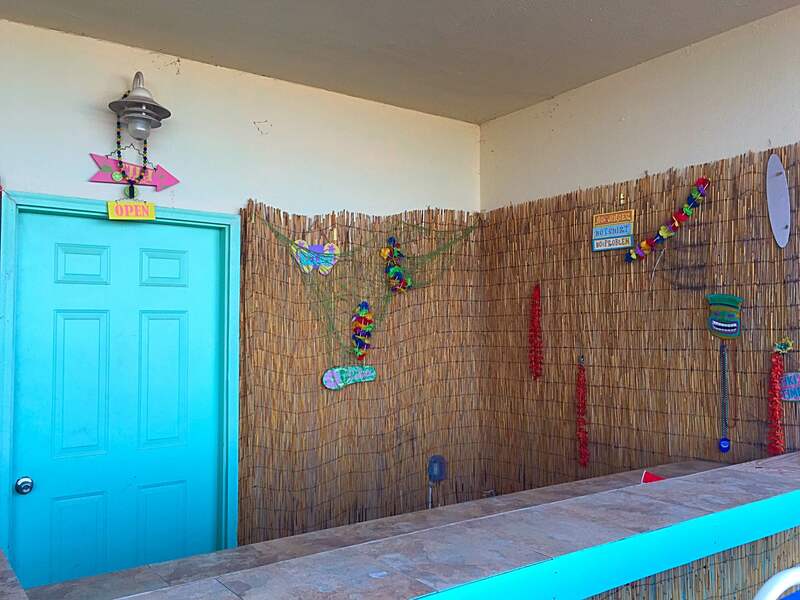 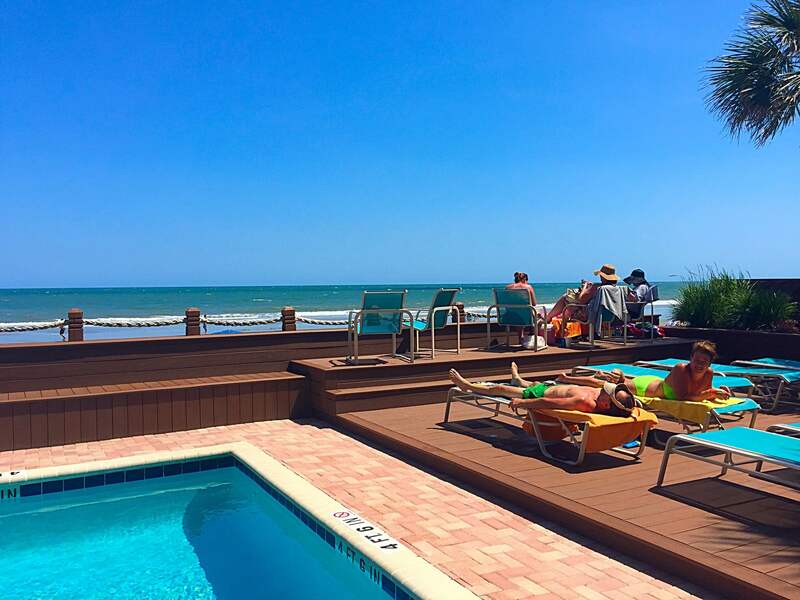 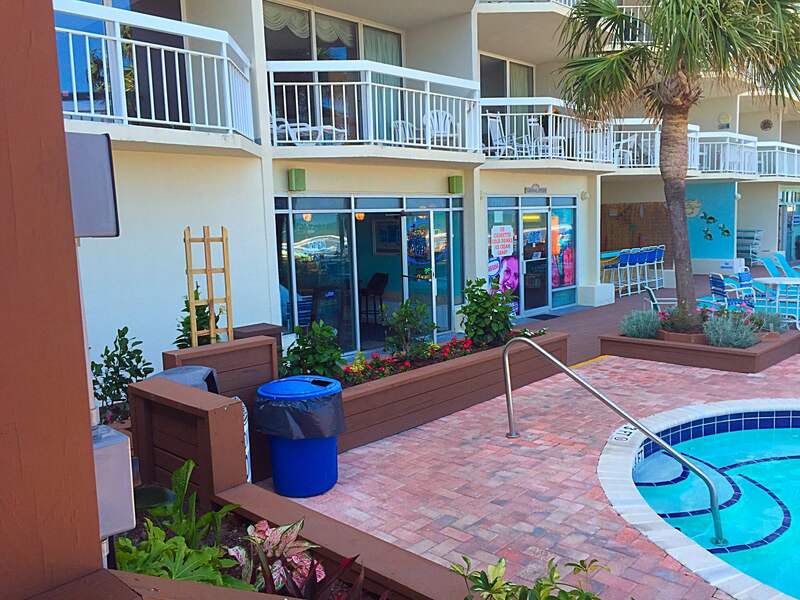 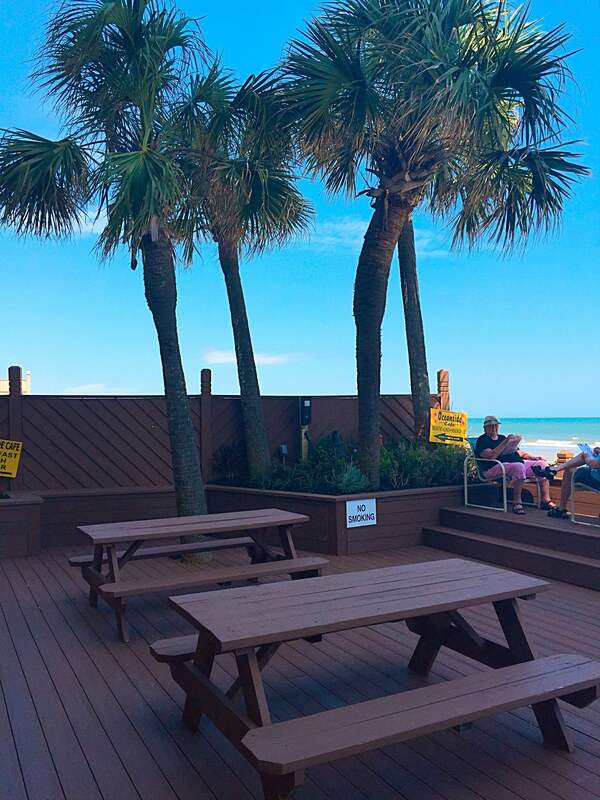 Step off of our pool deck and you will step directly onto the beach. 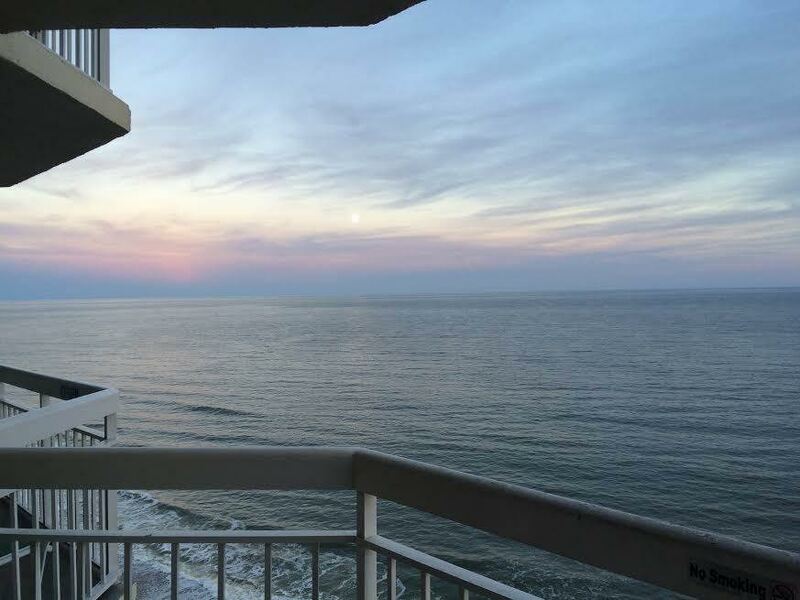 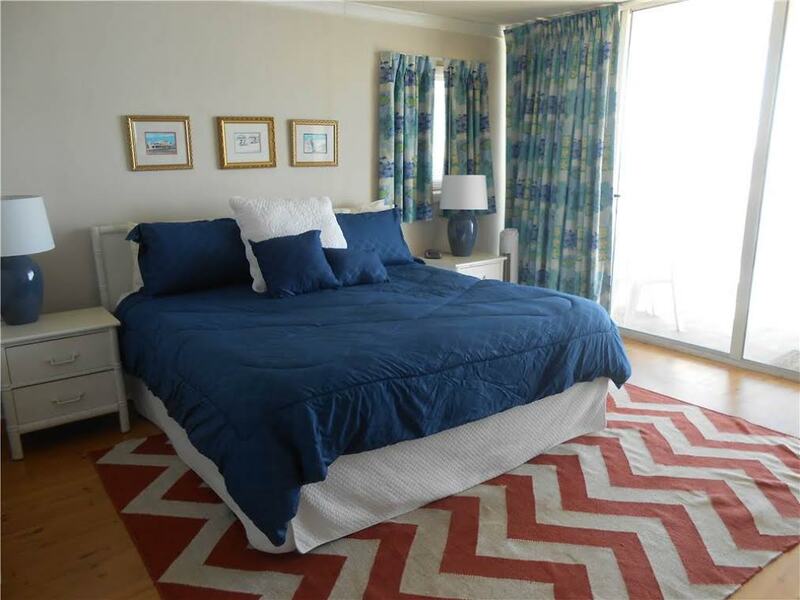 Feel at home in our well appointed oceanfront suites, enjoy our amenities and be reinvigorated by the power and majesty of the great Atlantic Ocean. 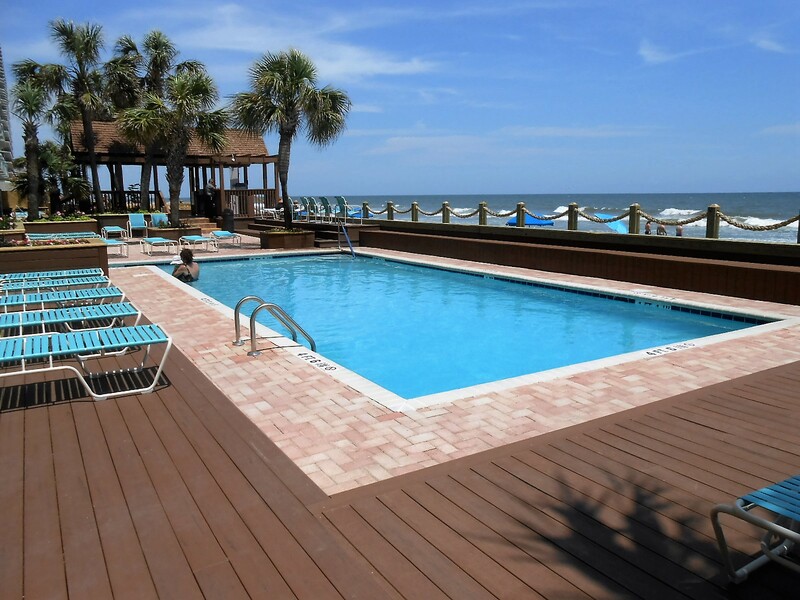 At Water’s Edge Resort you’ll be minutes away from everything but miles away from the ordinary. 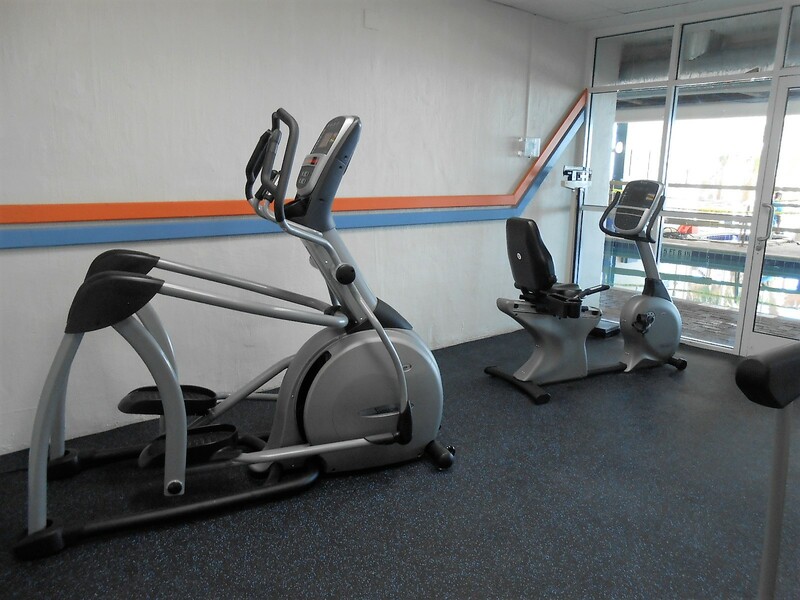 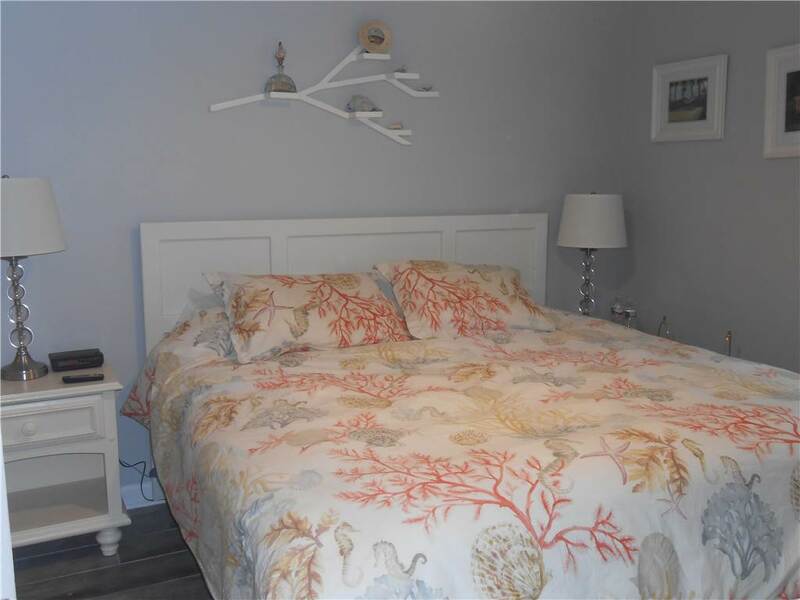 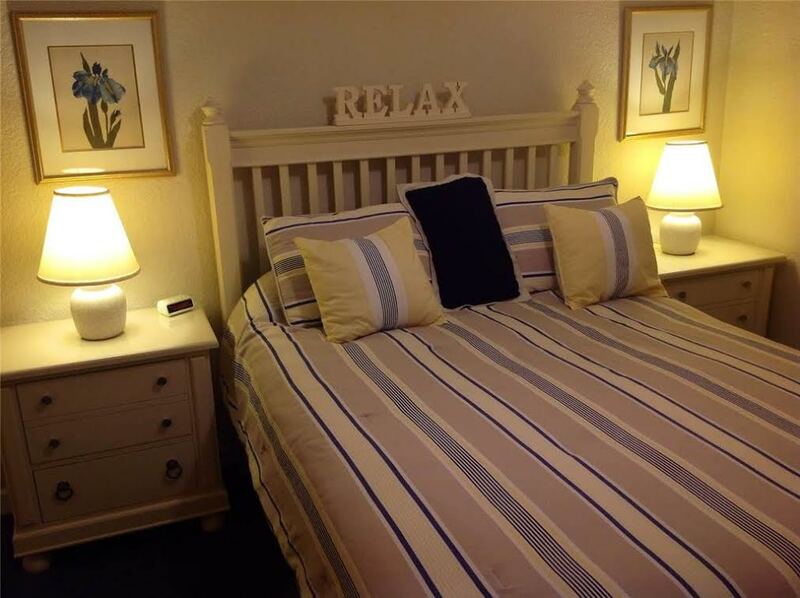 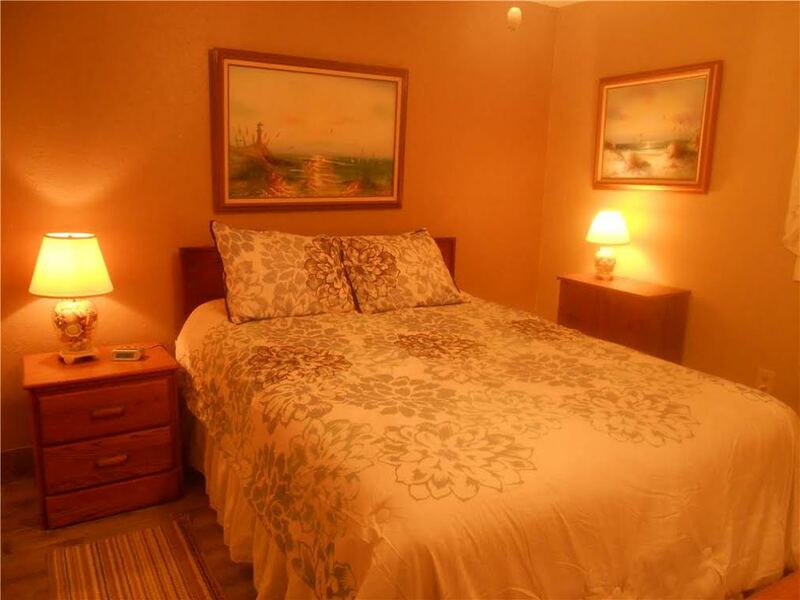 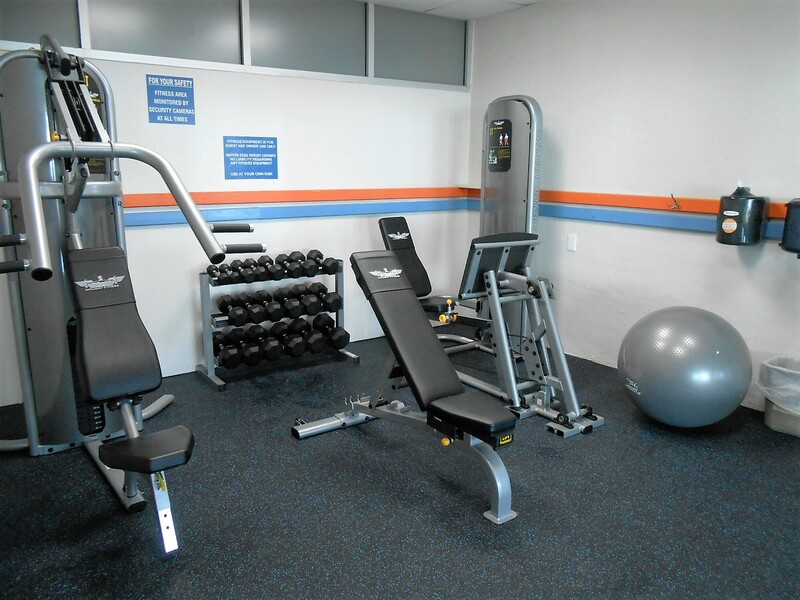 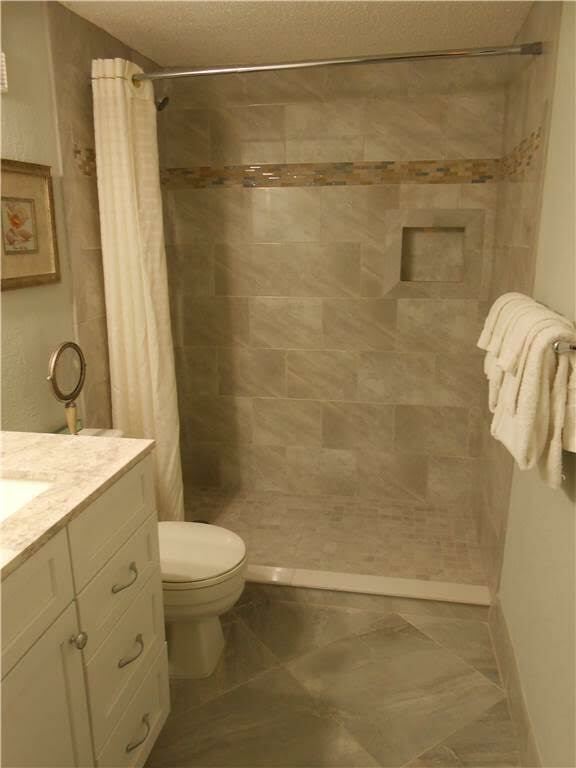 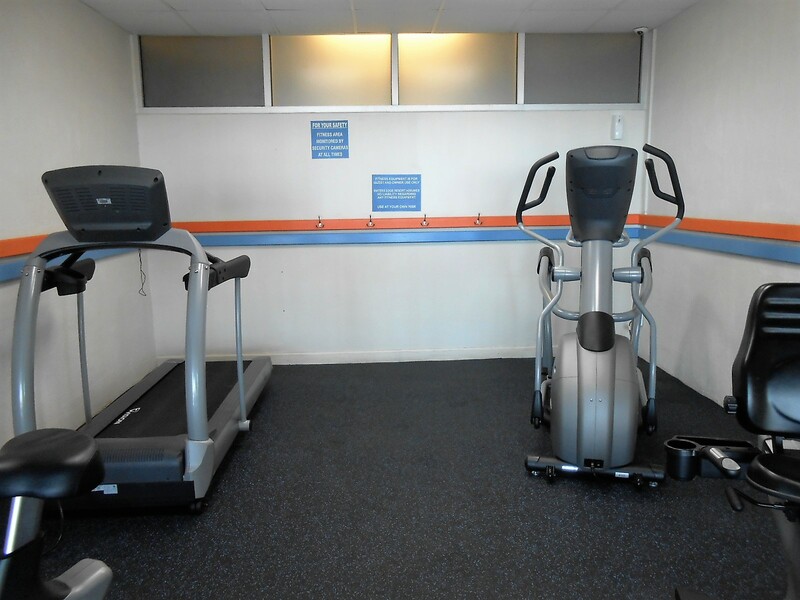 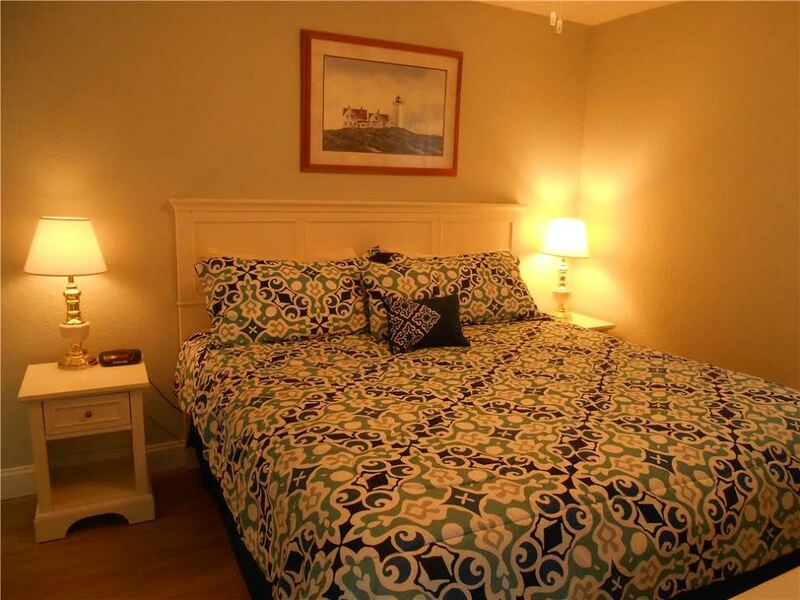 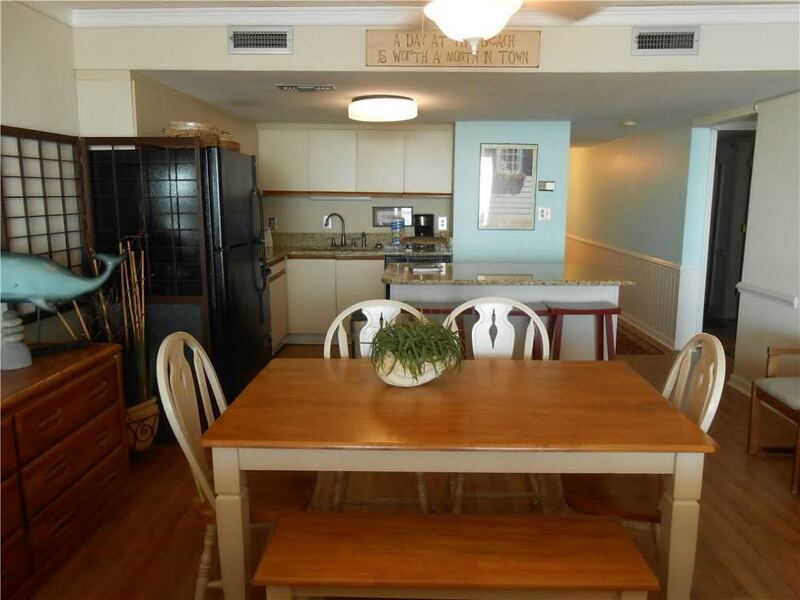 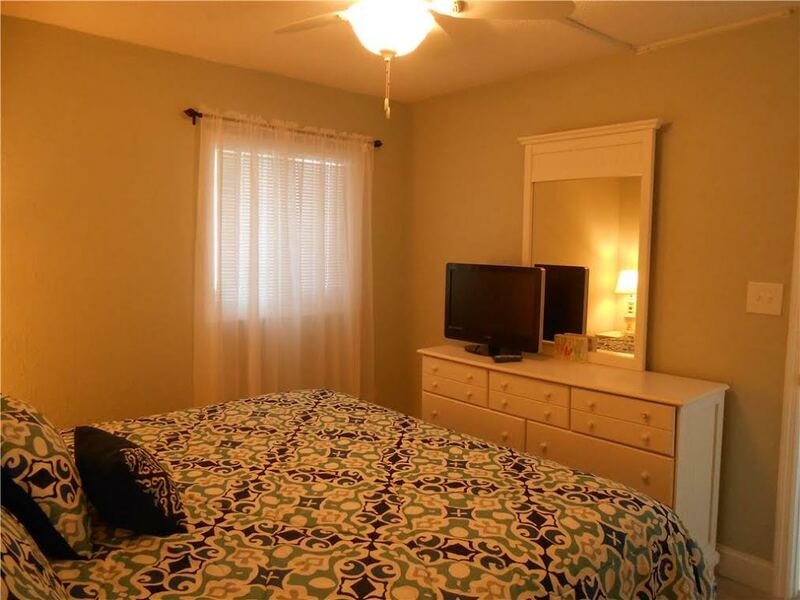 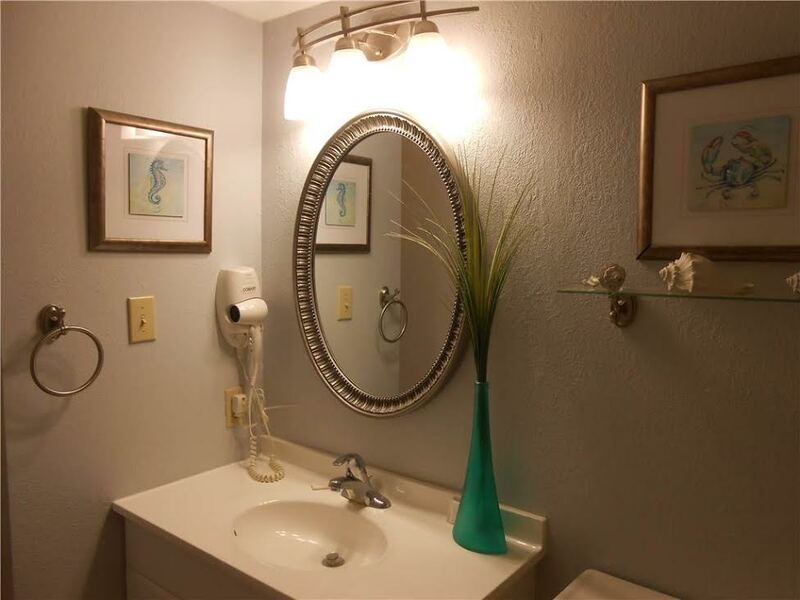 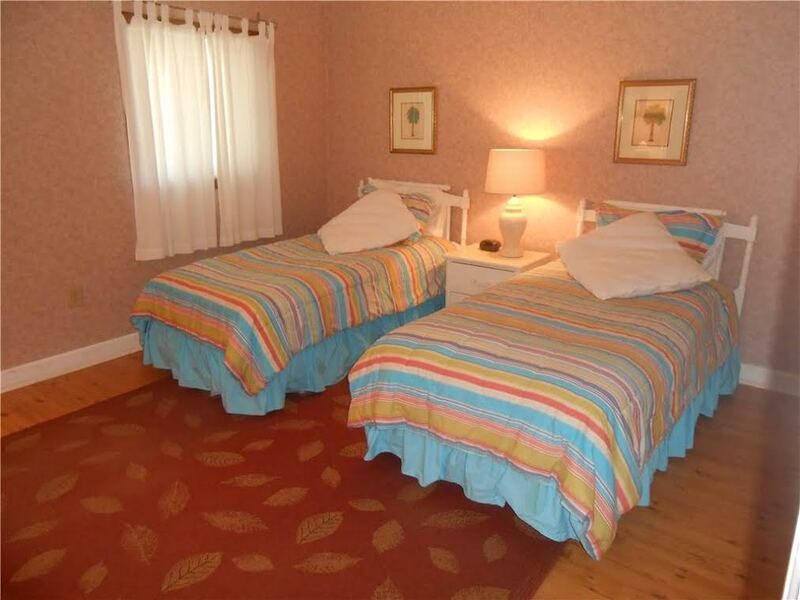 Check out our rooms in our virtual tour! 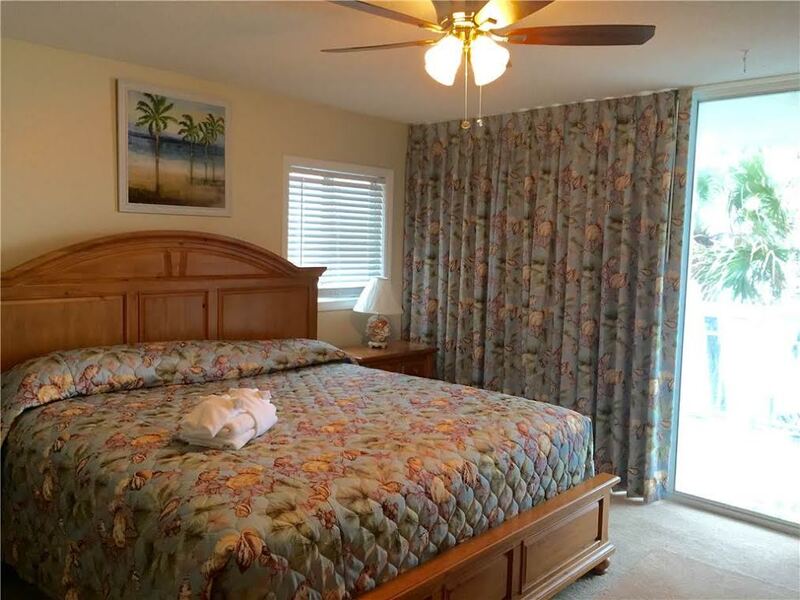 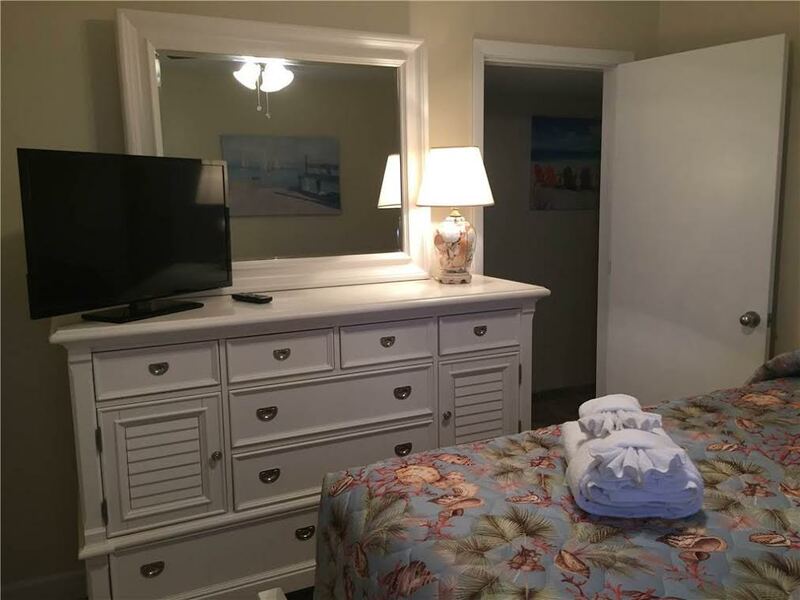 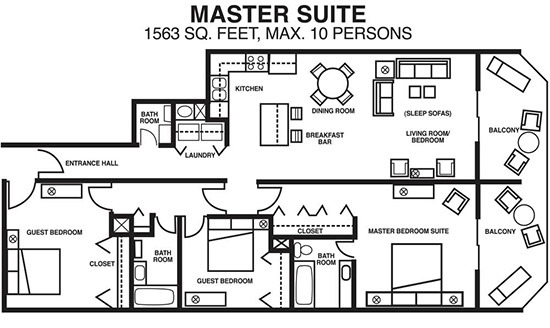 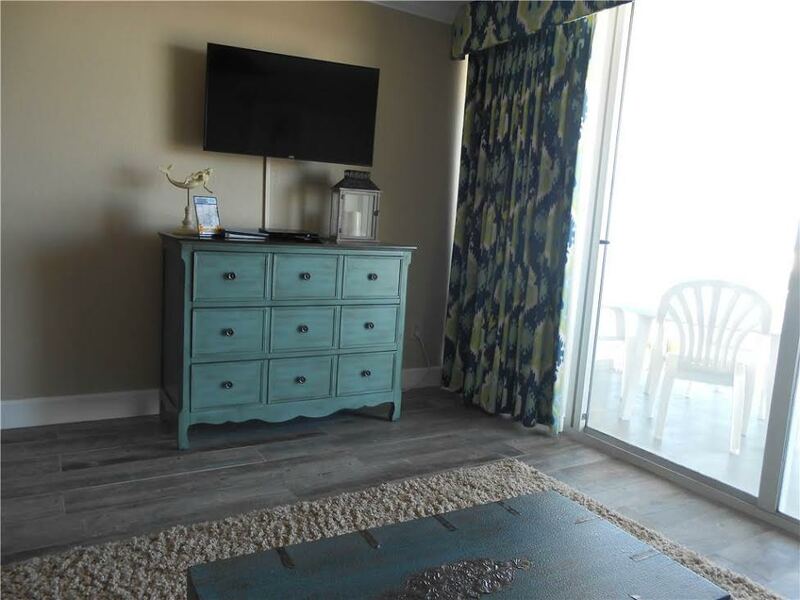 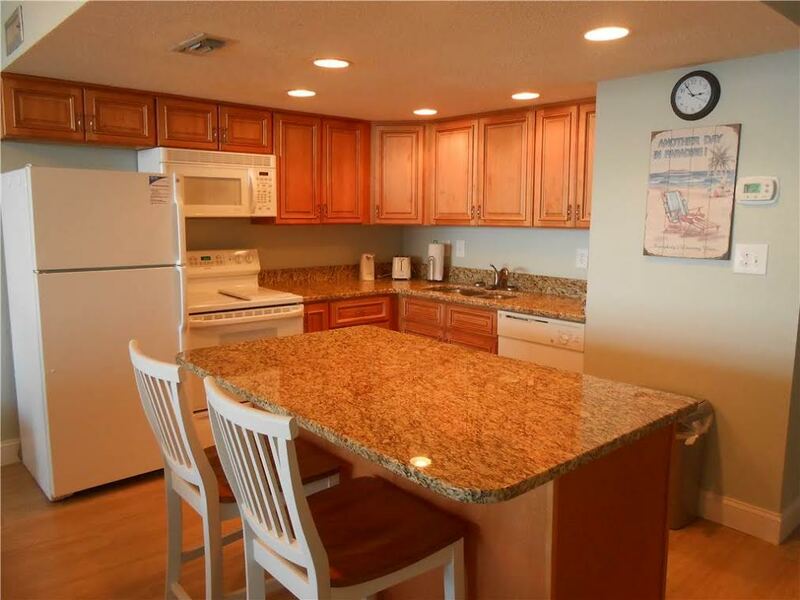 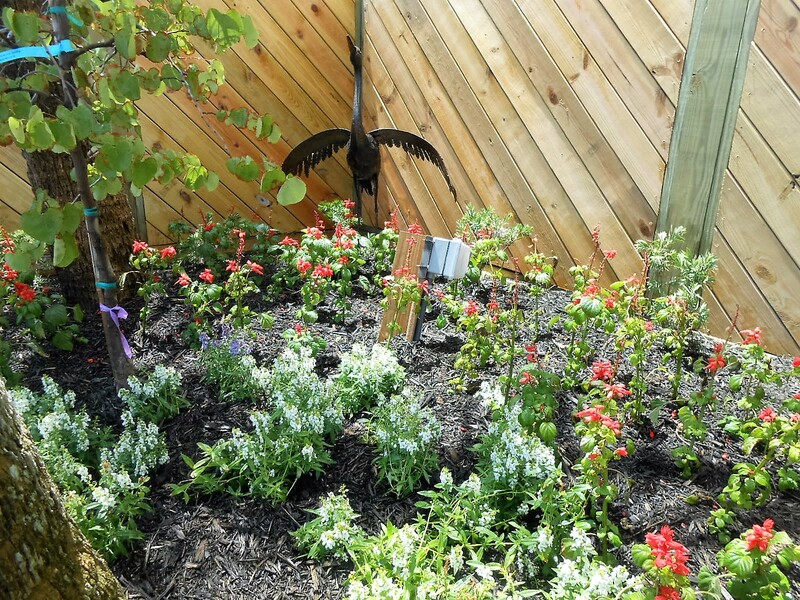 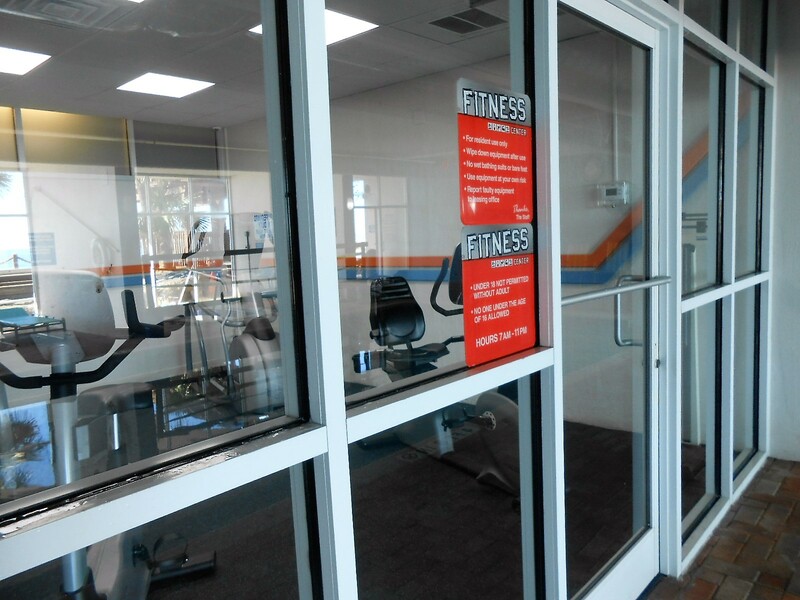 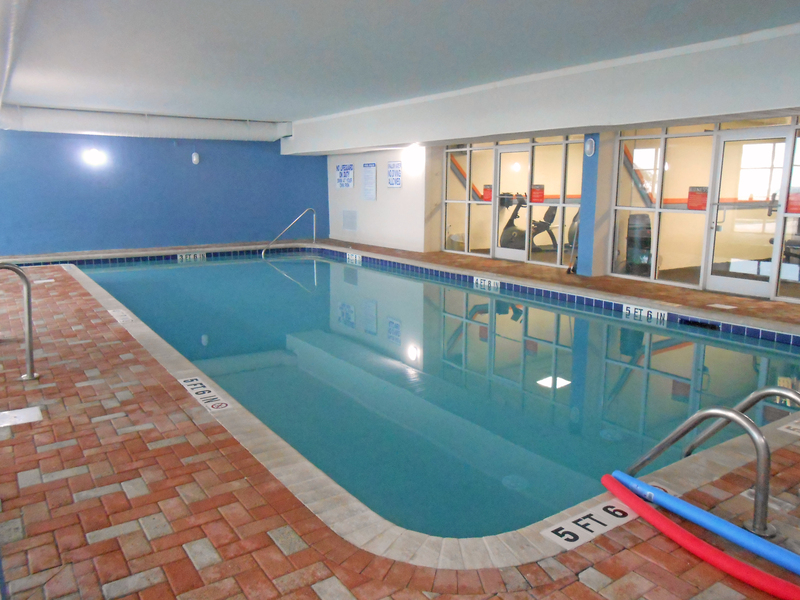 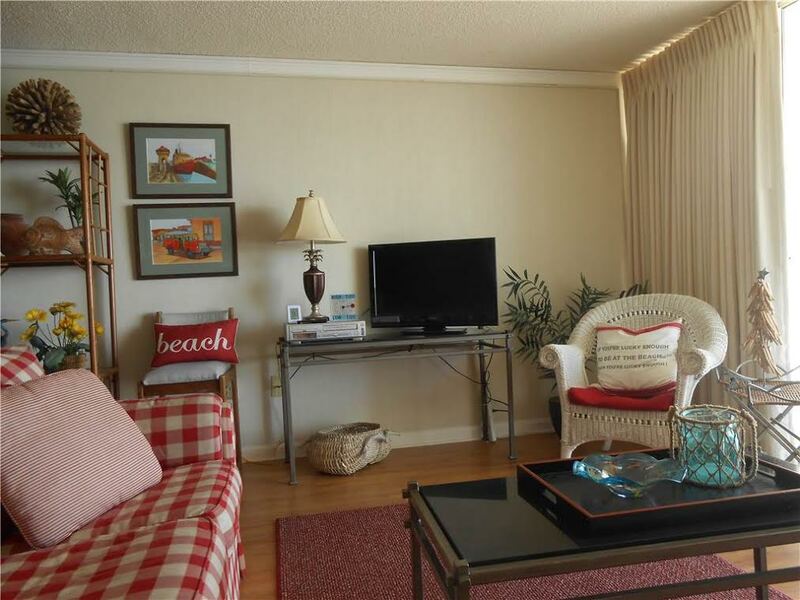 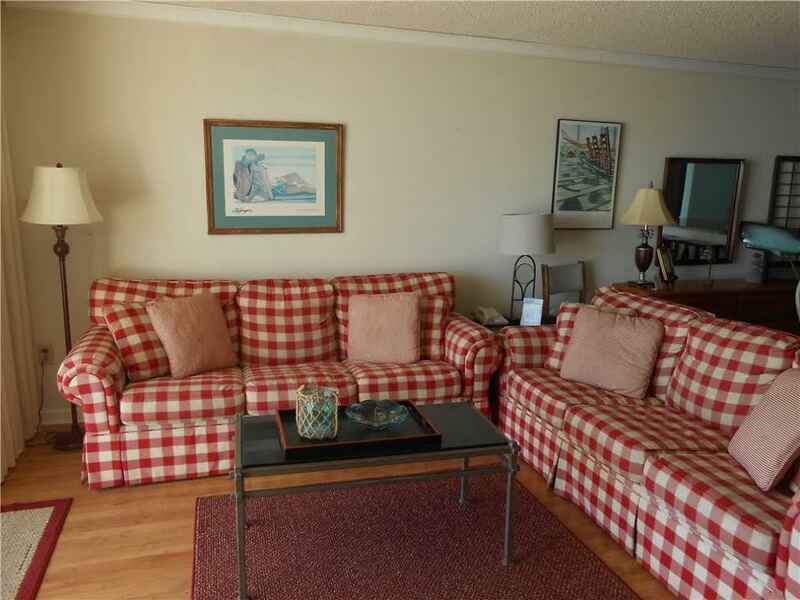 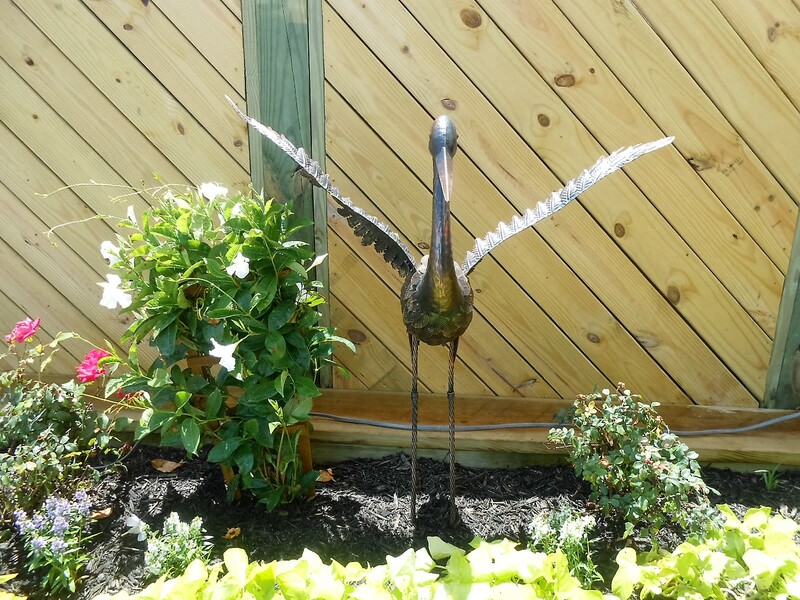 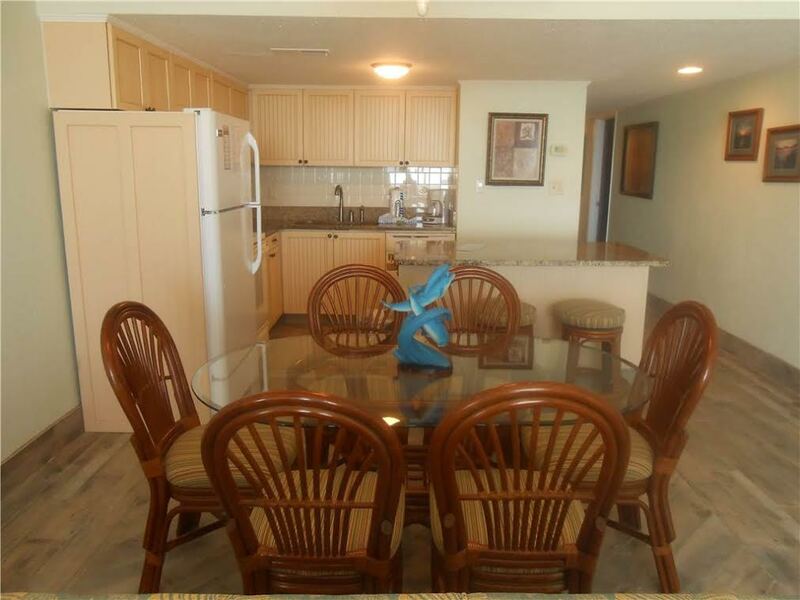 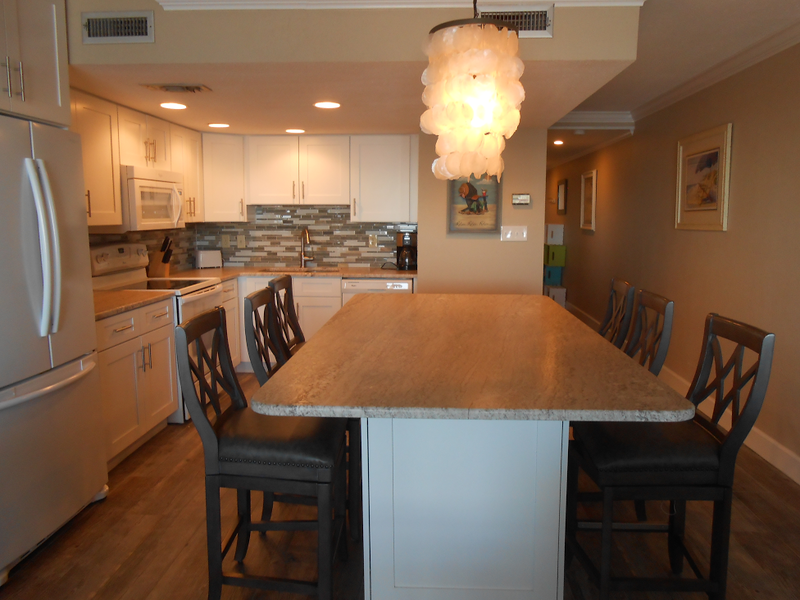 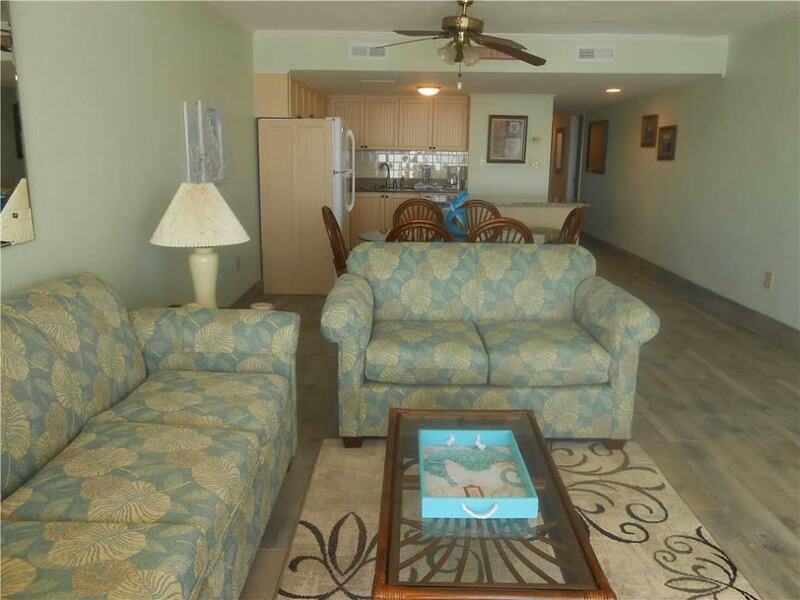 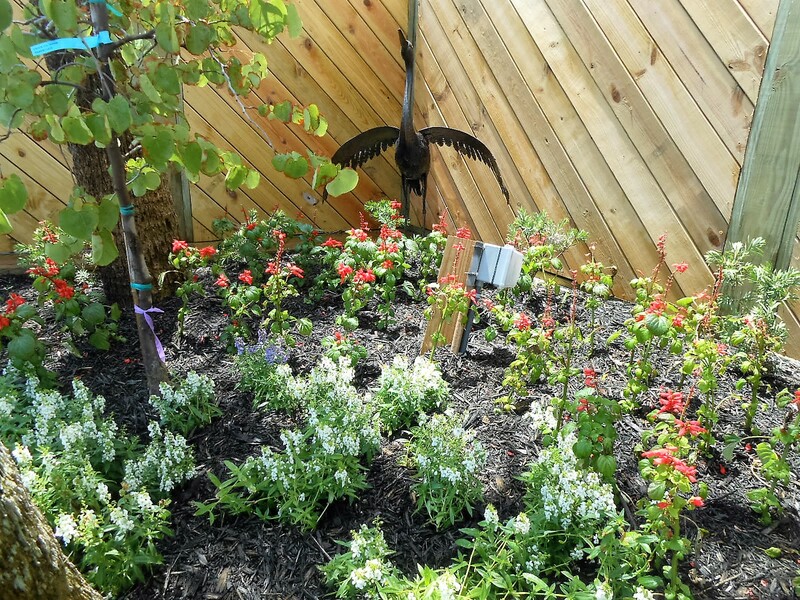 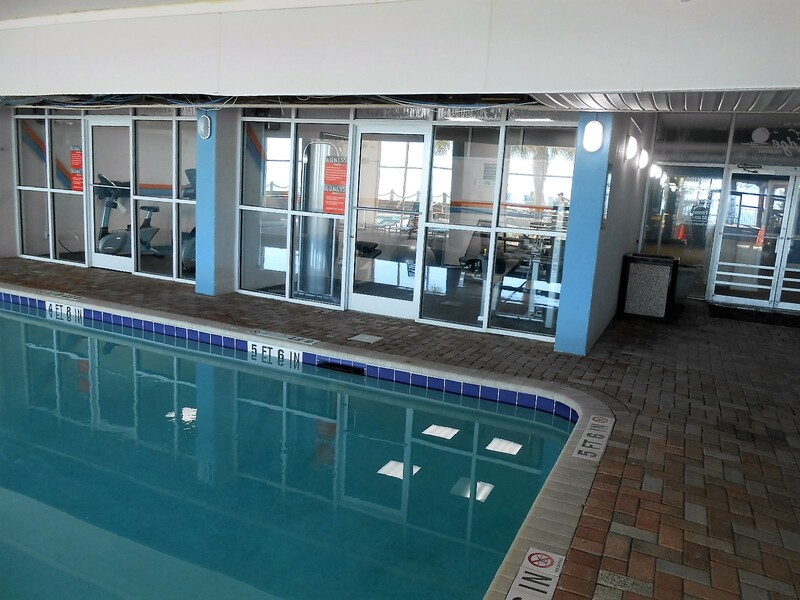 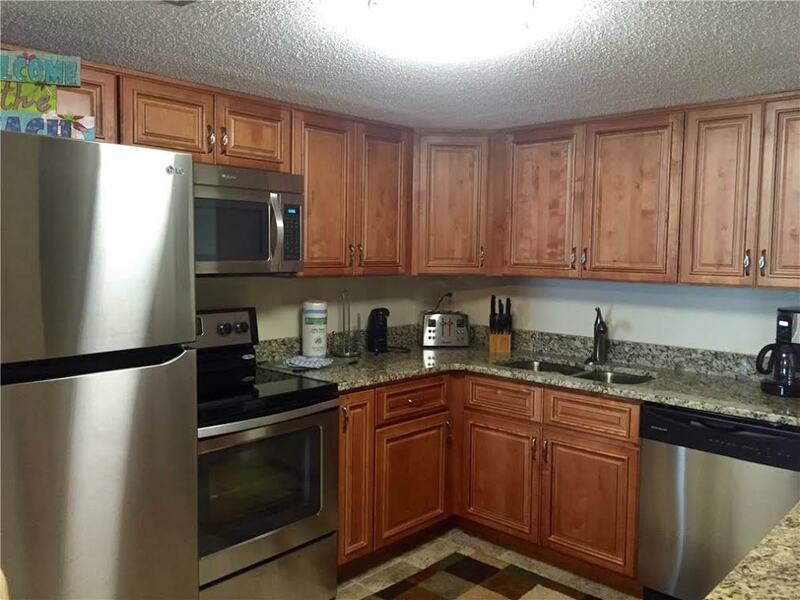 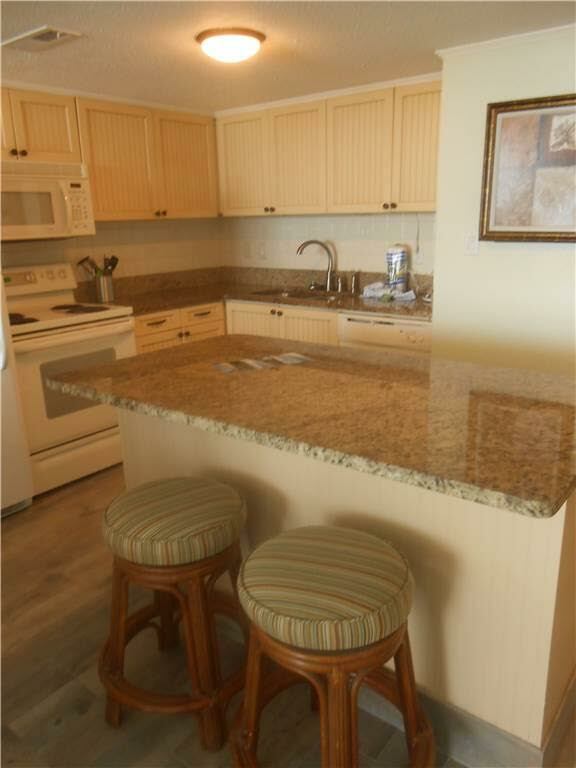 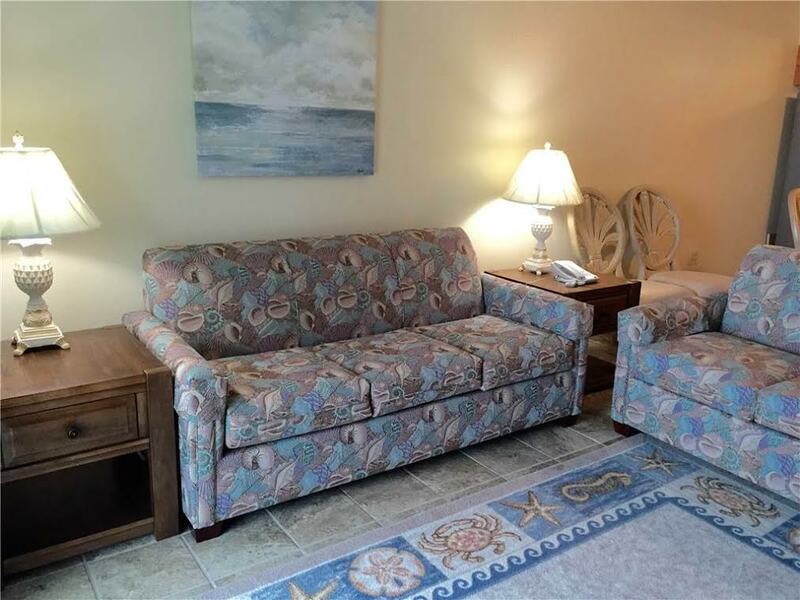 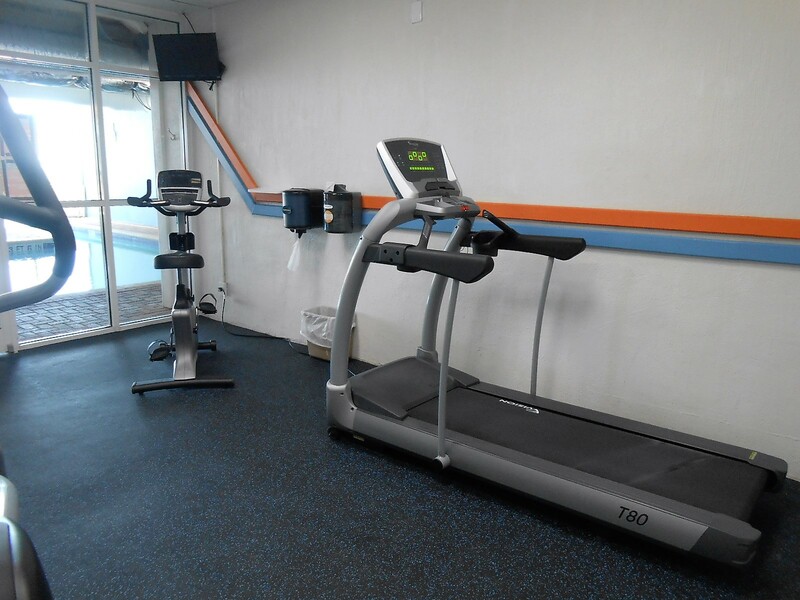 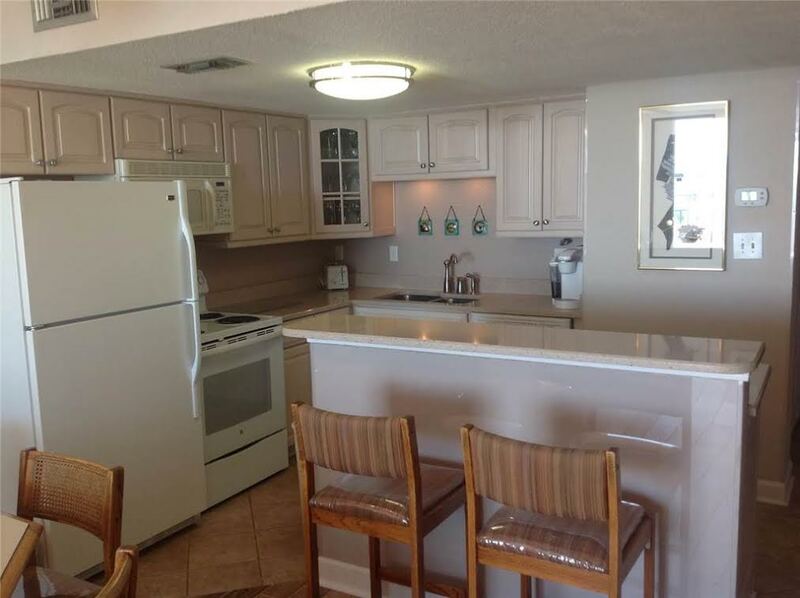 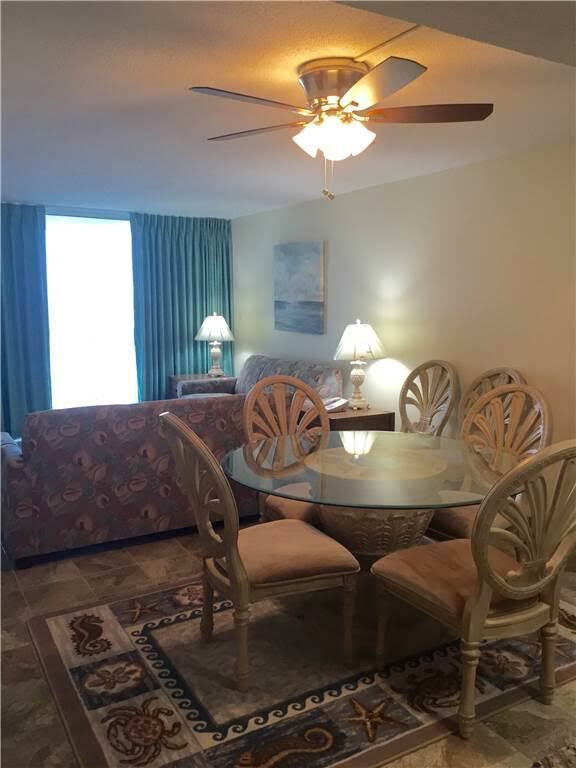 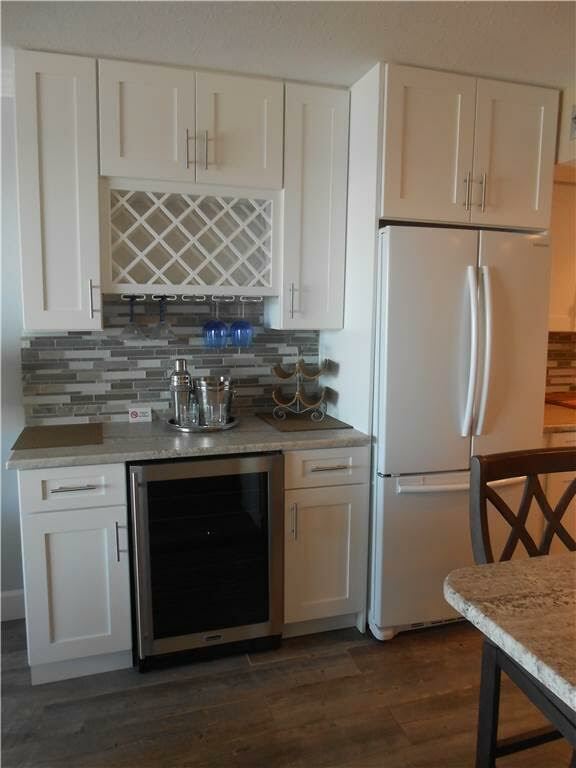 If being conveniently located near many Myrtle Beach golf courses, entertainment options, attractions, shopping malls and outlet stores was not enough then you can enjoy these onsite amenities. 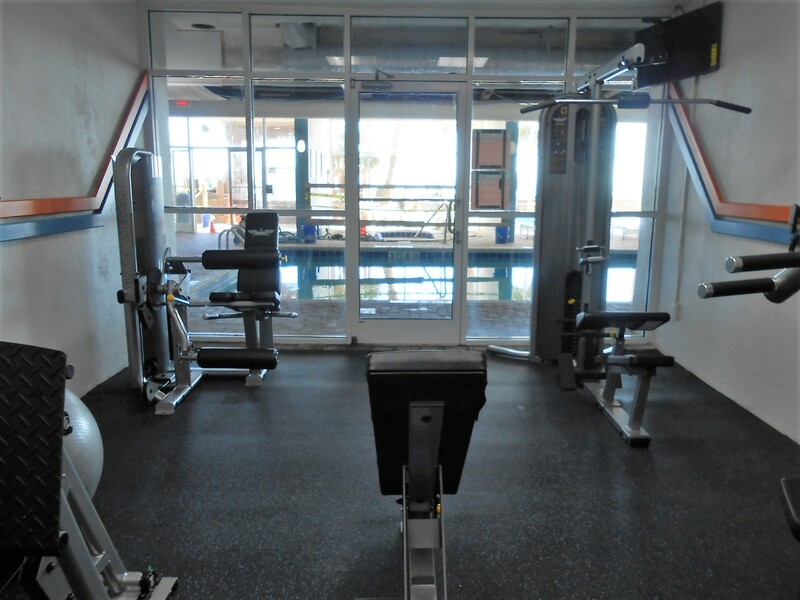 *These are privately owned and operated by individuals with no affiliation with WER, Inc. and are considered separate businesses. 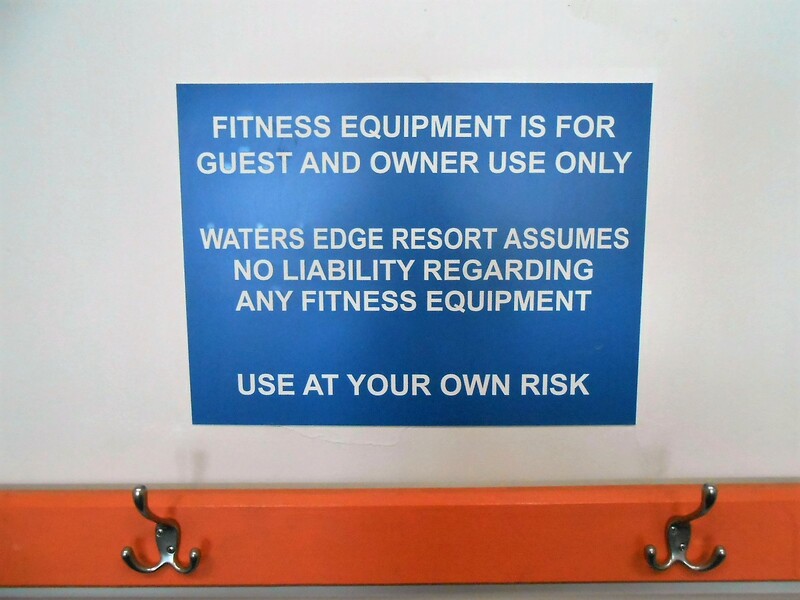 Waters Edge Resort is not responsible for their business practices or hours of operation. 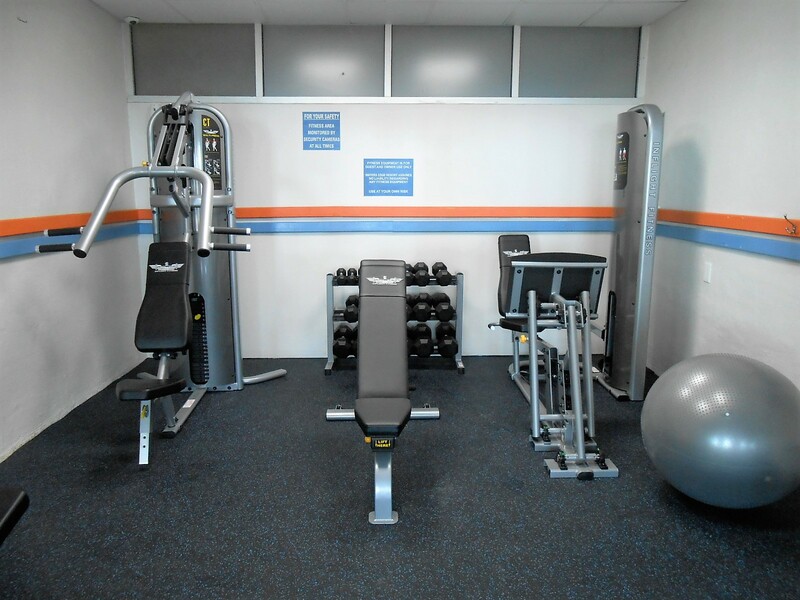 Take advantage of these great savings. 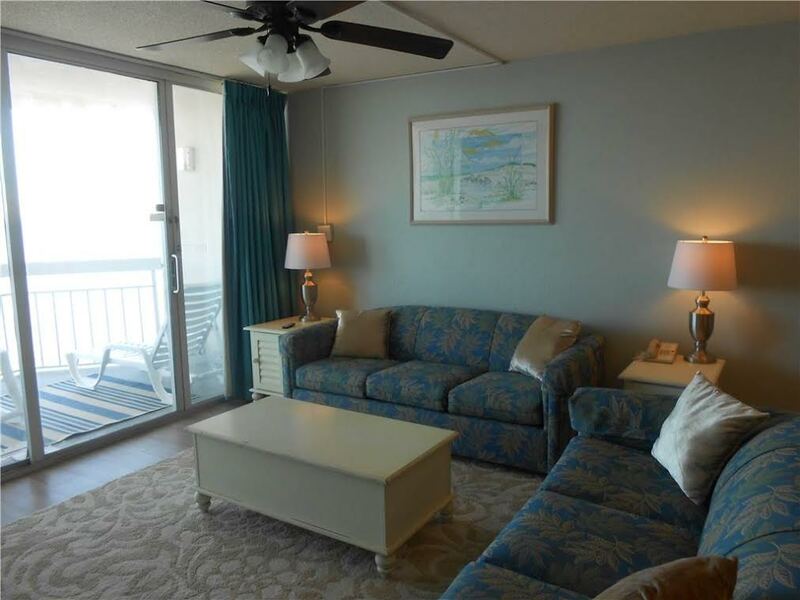 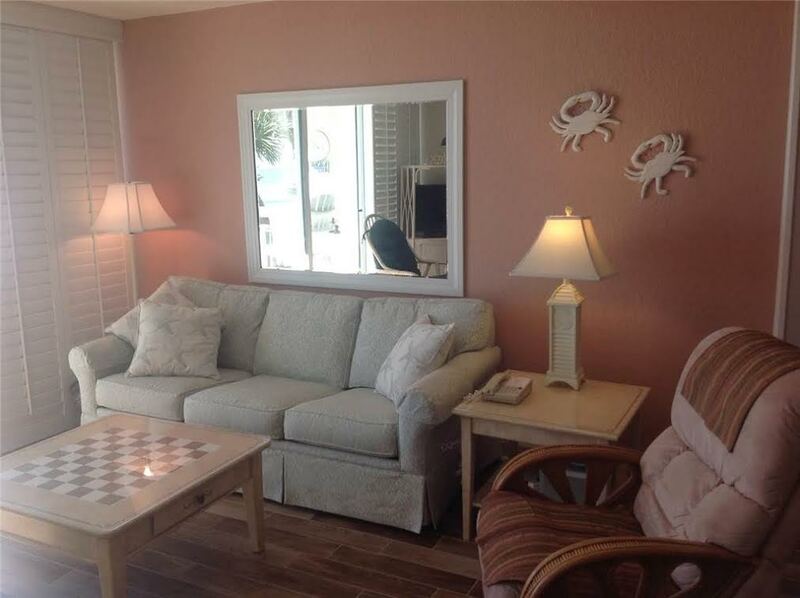 Gather your friends and family for the best time for a vacation. 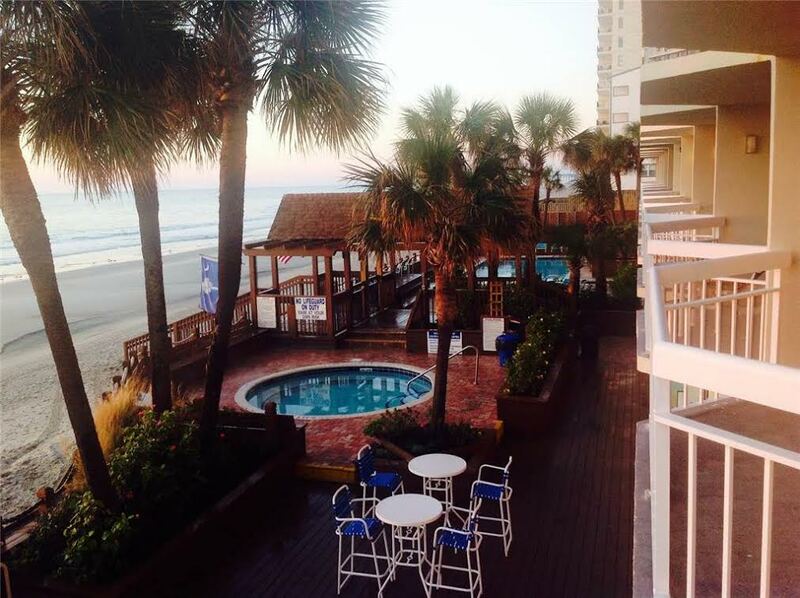 Book now and enjoy your break right at the beach! 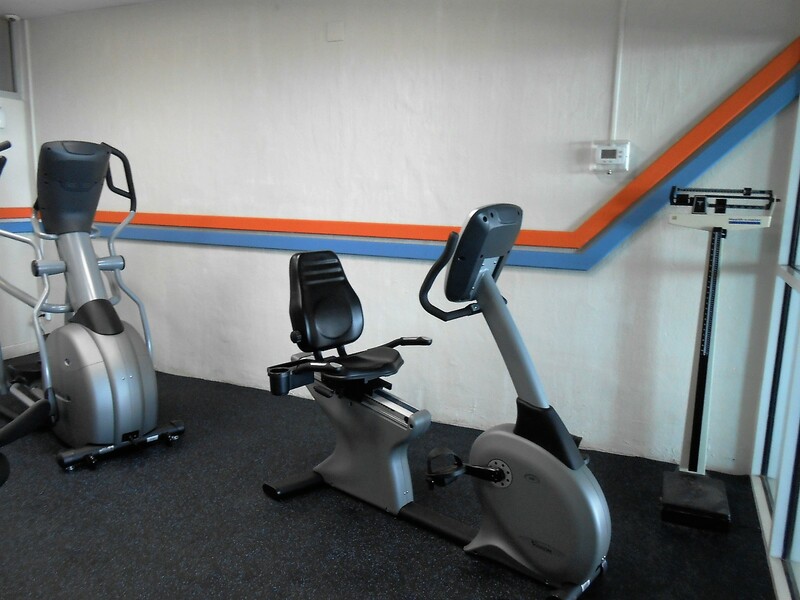 Welcome to all bikers! 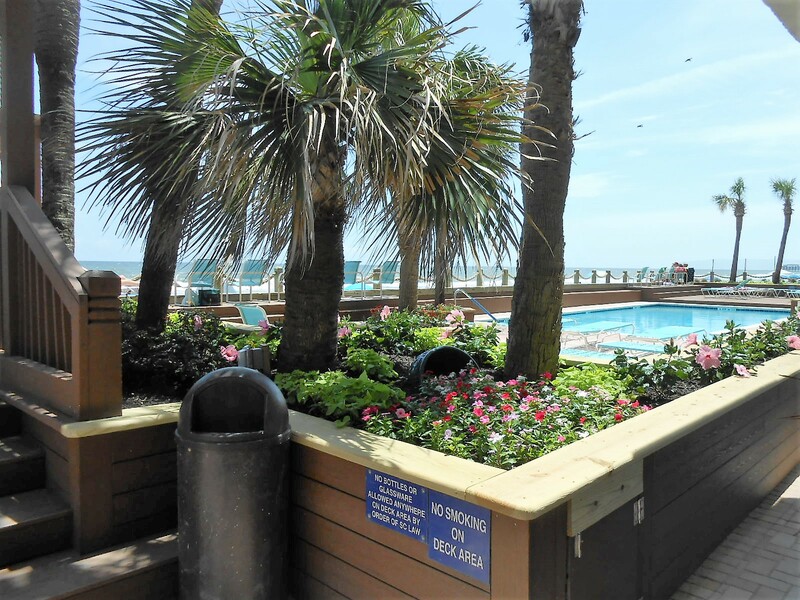 The Myrtle Beach Bike Week will last from May 10th – May 19th. 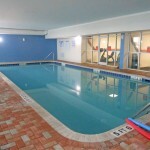 So book now to reserve your spot. 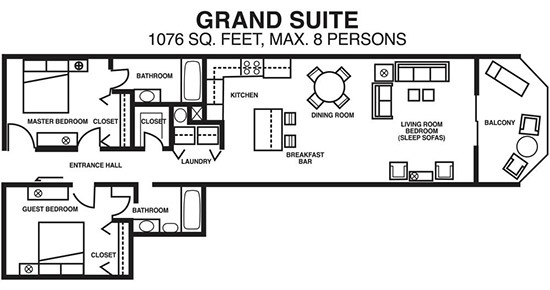 Call for monthly rental rates. 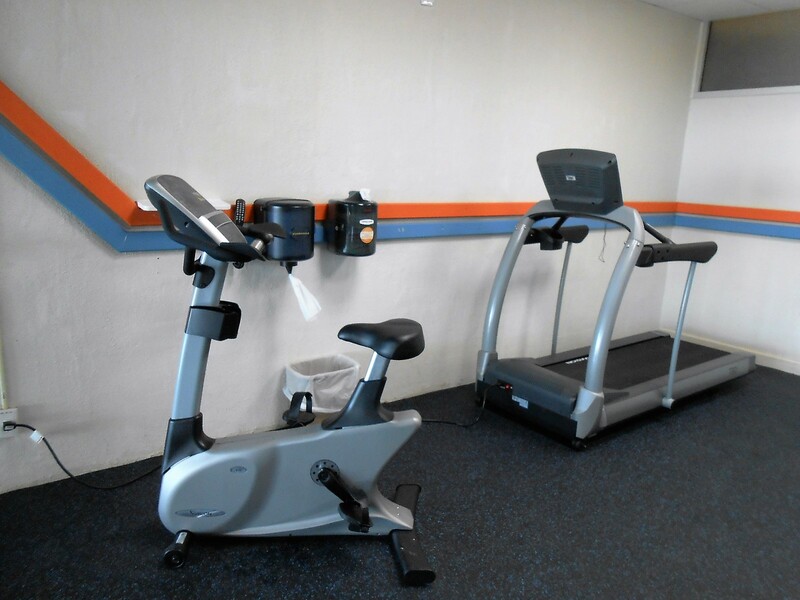 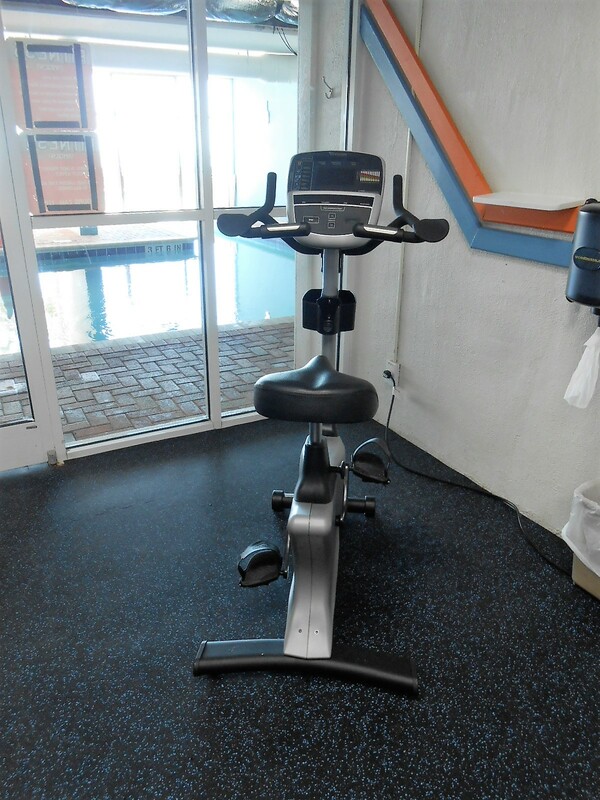 We give a 10% discount for members of AARP and AAA. 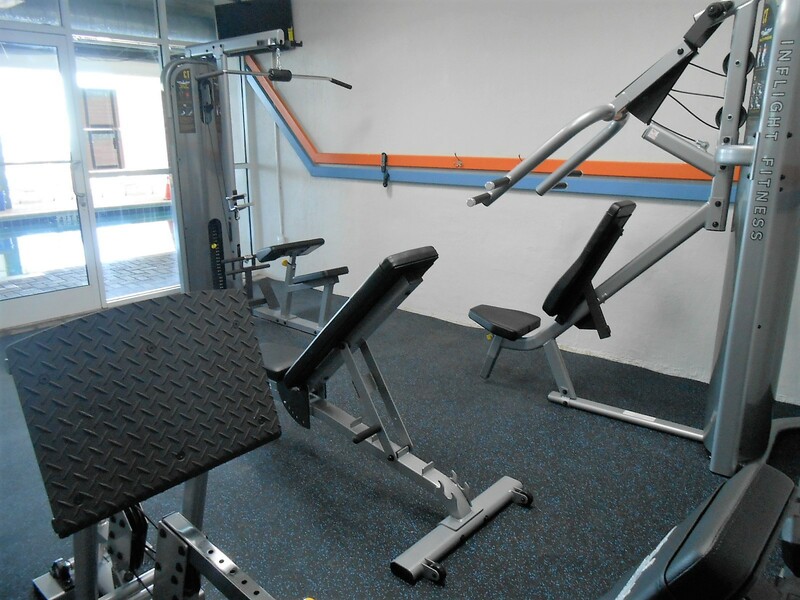 Active duty personnel in the US armed forces receive a 15% discount. 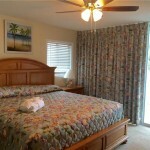 Take advantage of the 10% discount for repeat guests.